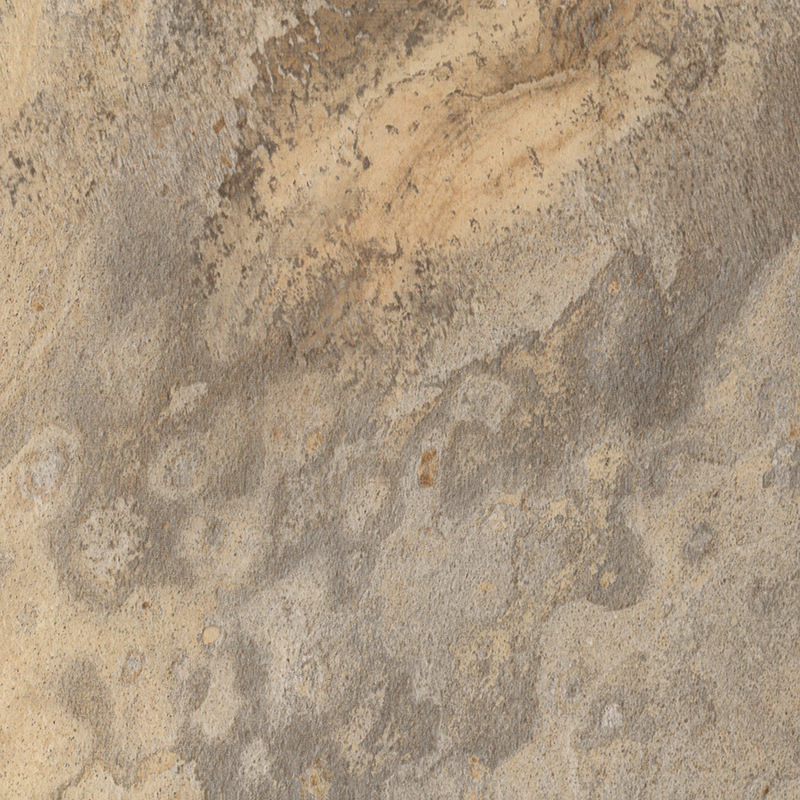 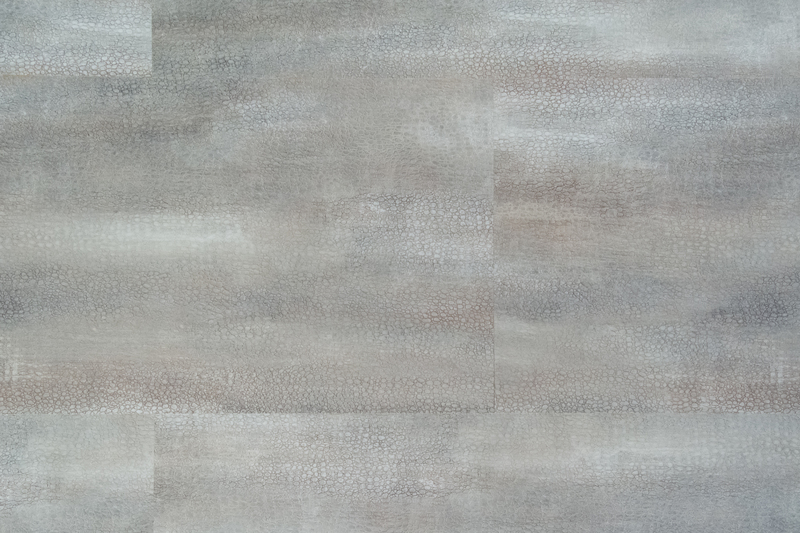 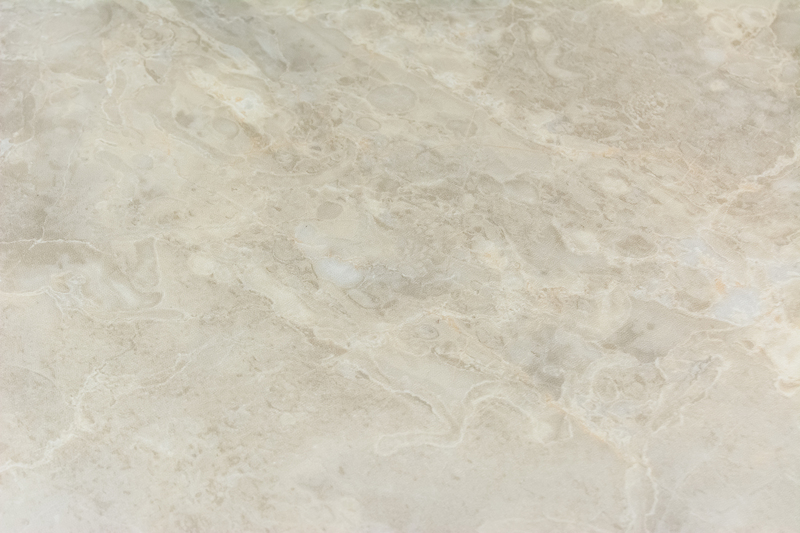 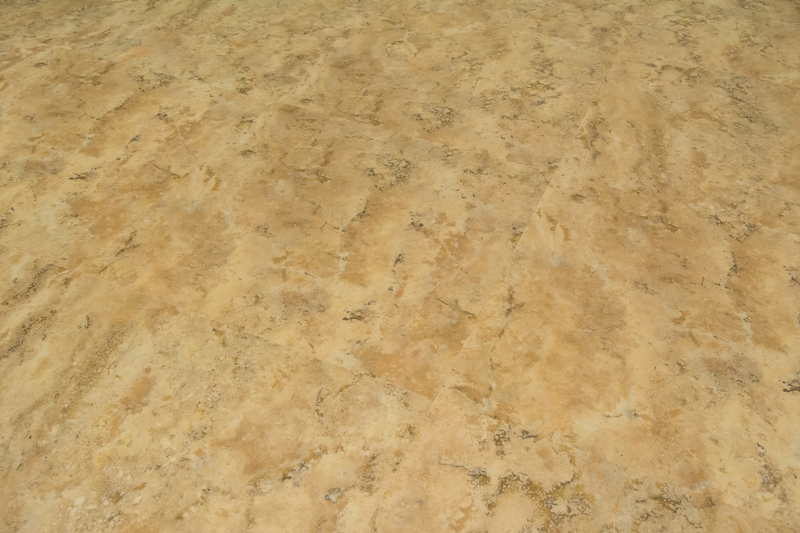 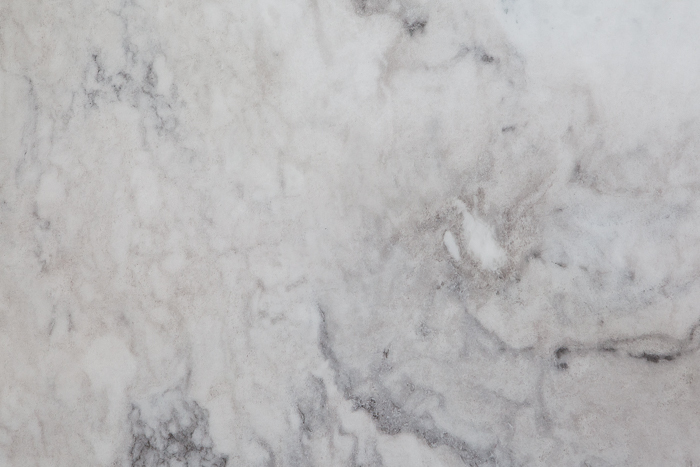 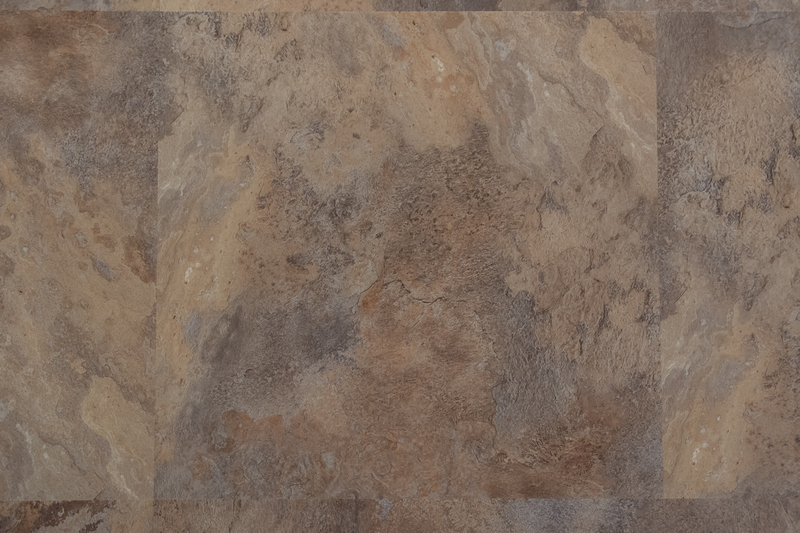 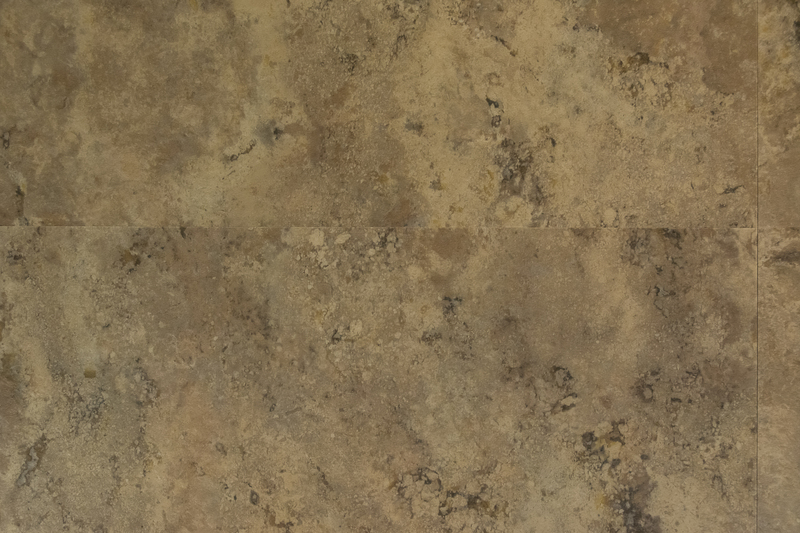 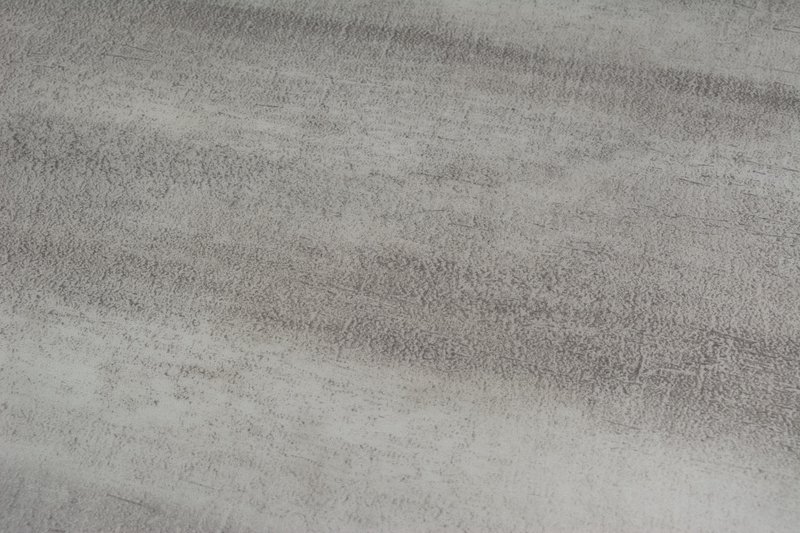 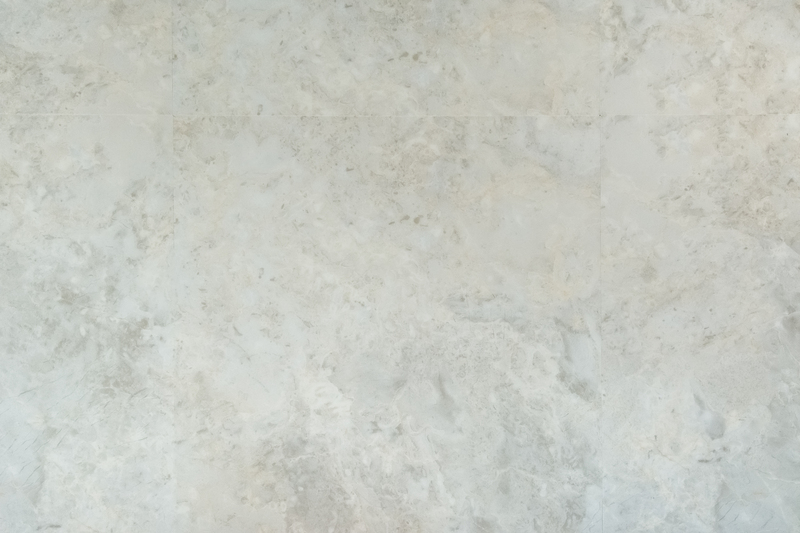 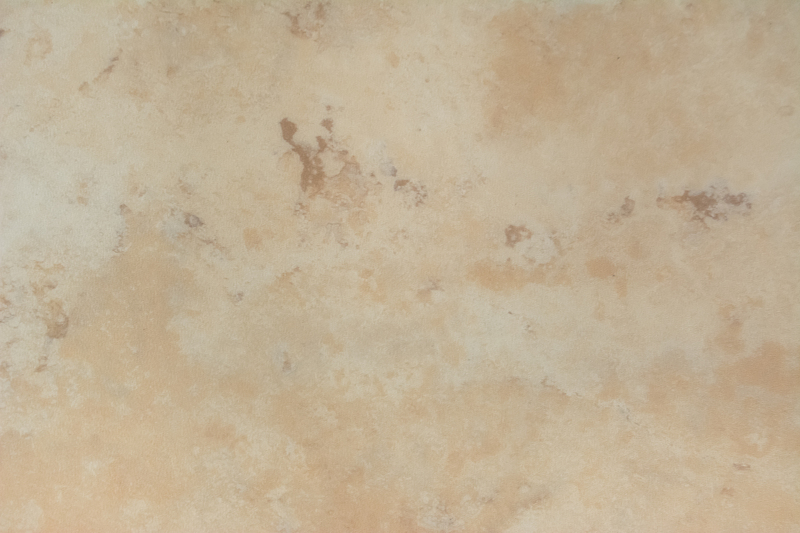 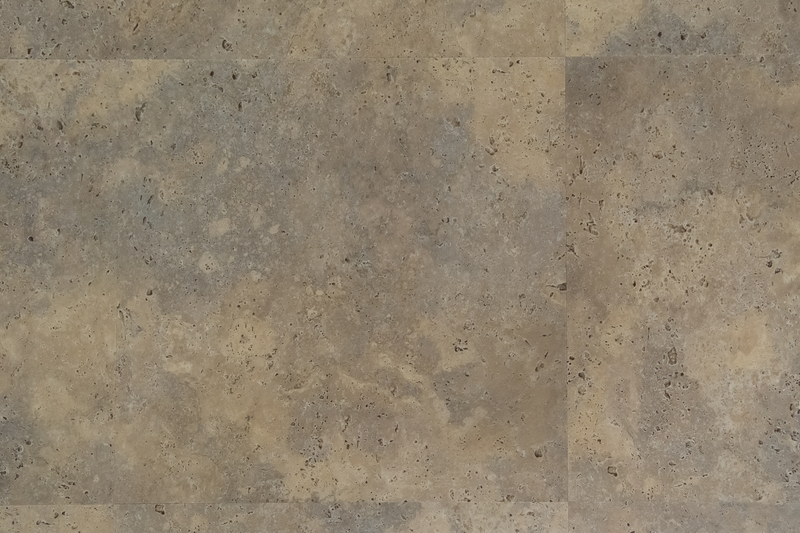 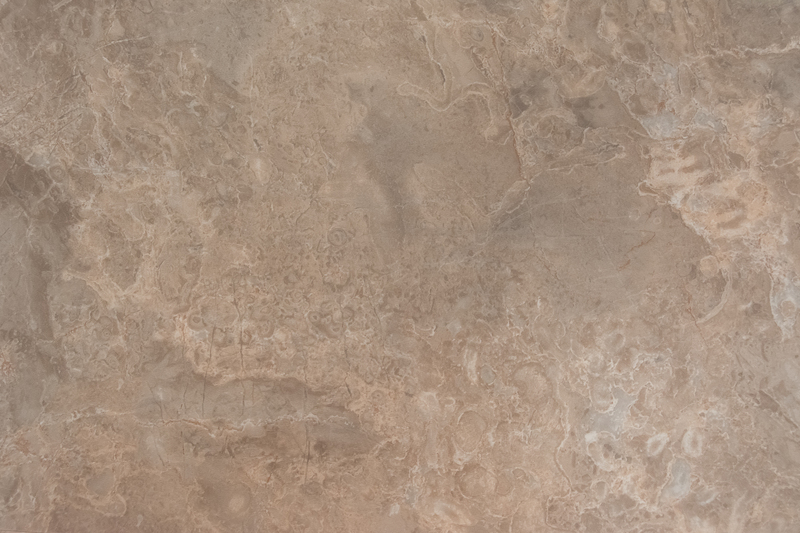 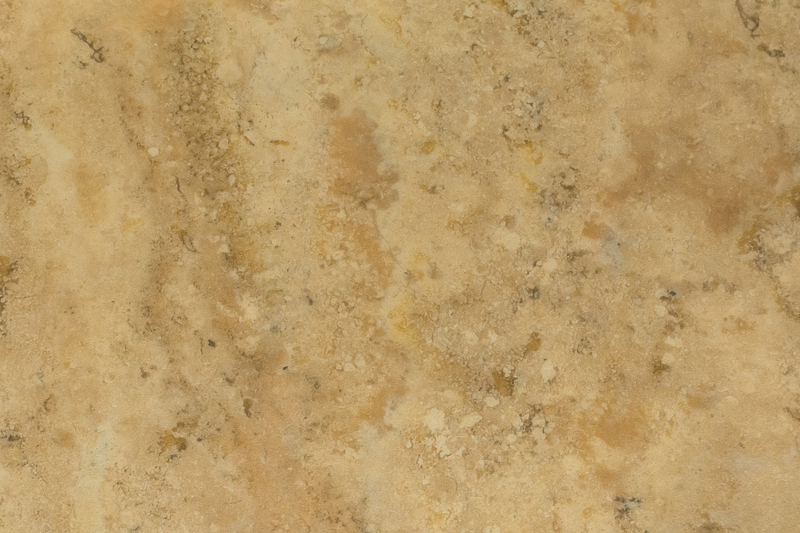 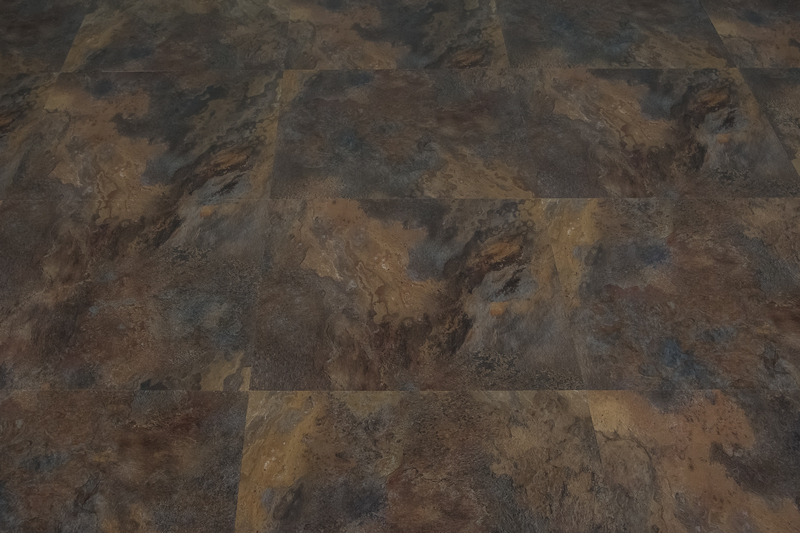 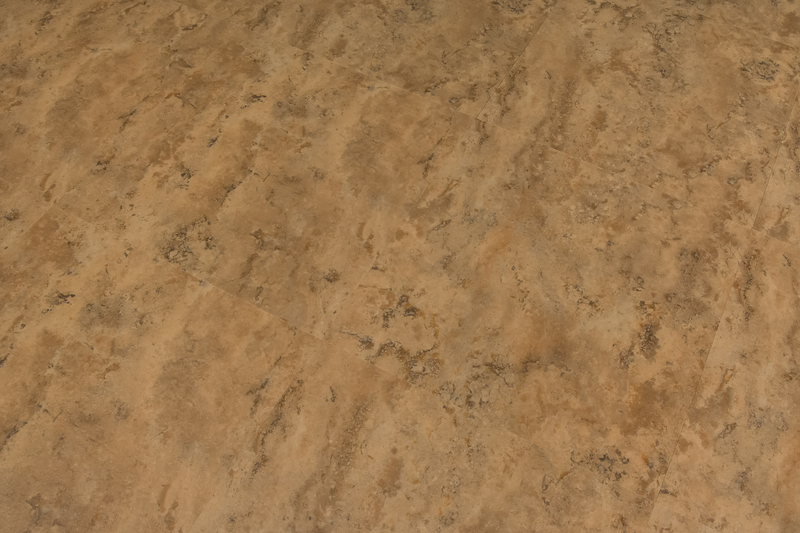 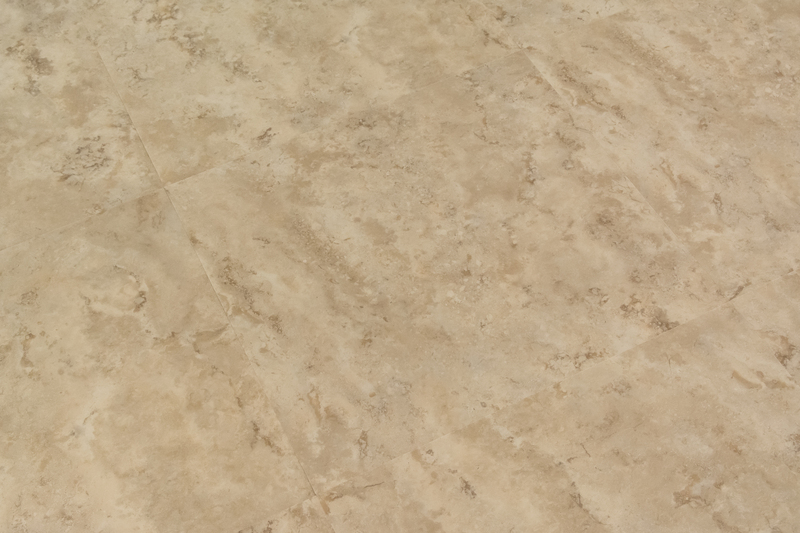 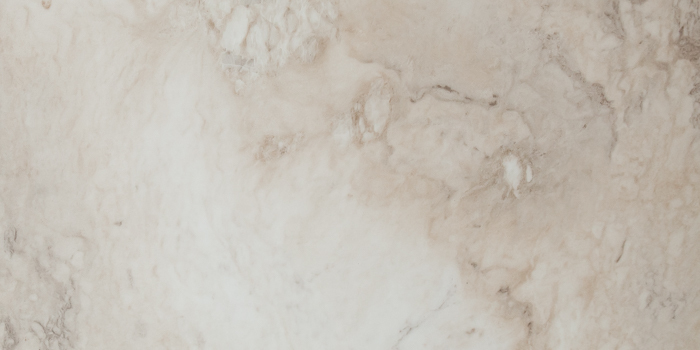 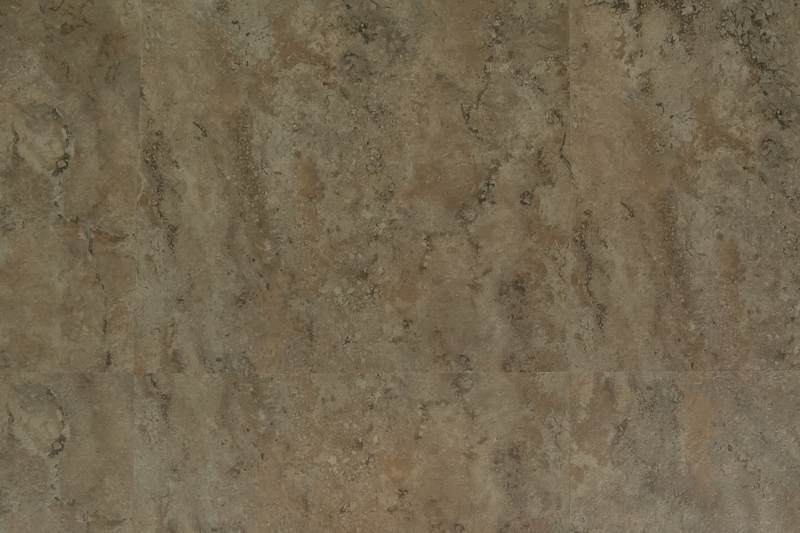 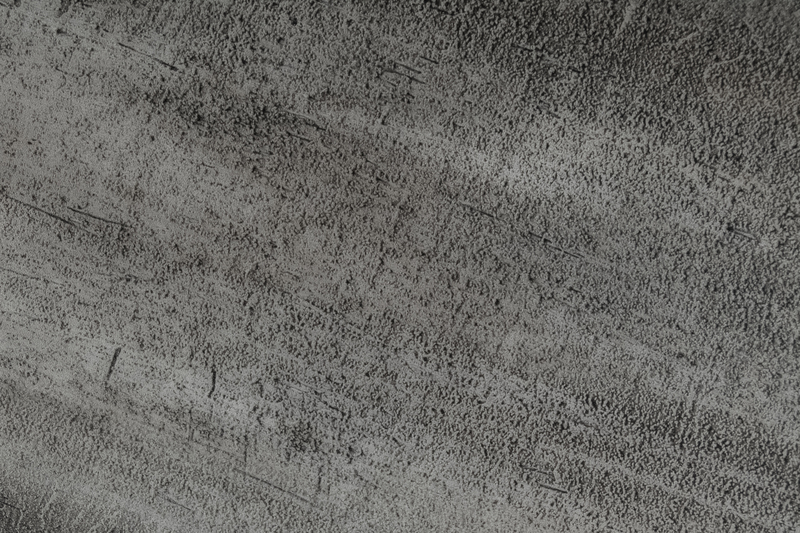 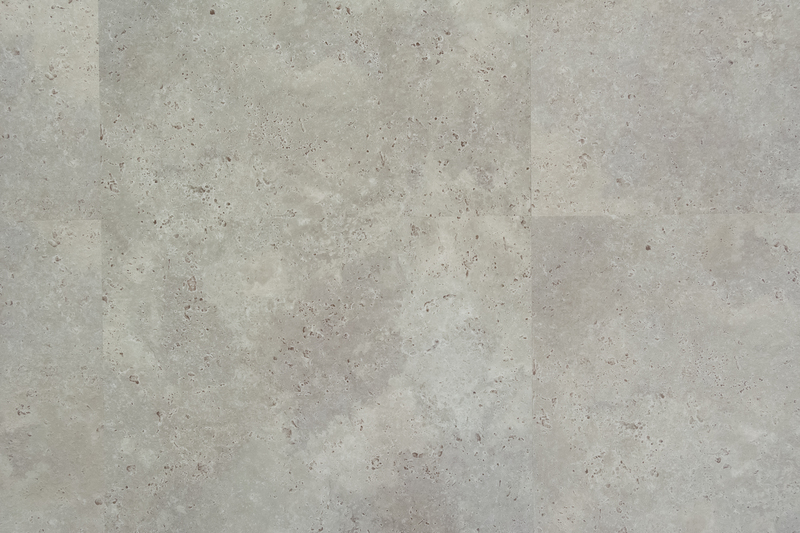 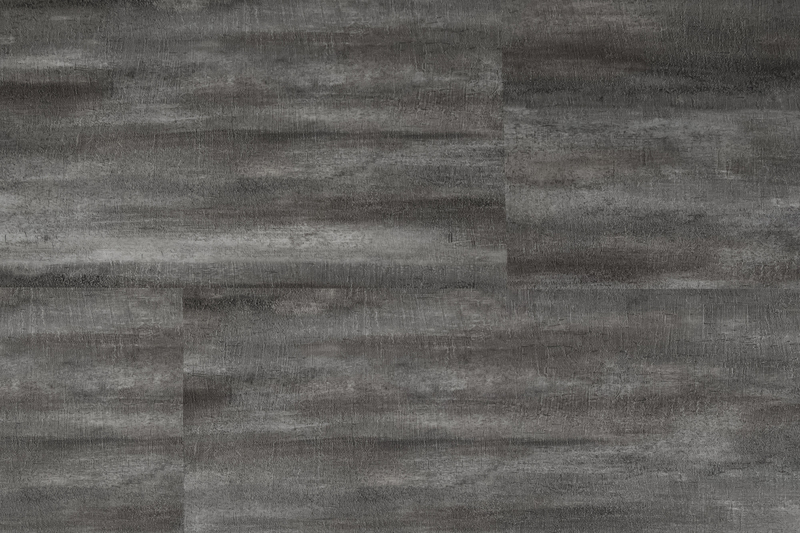 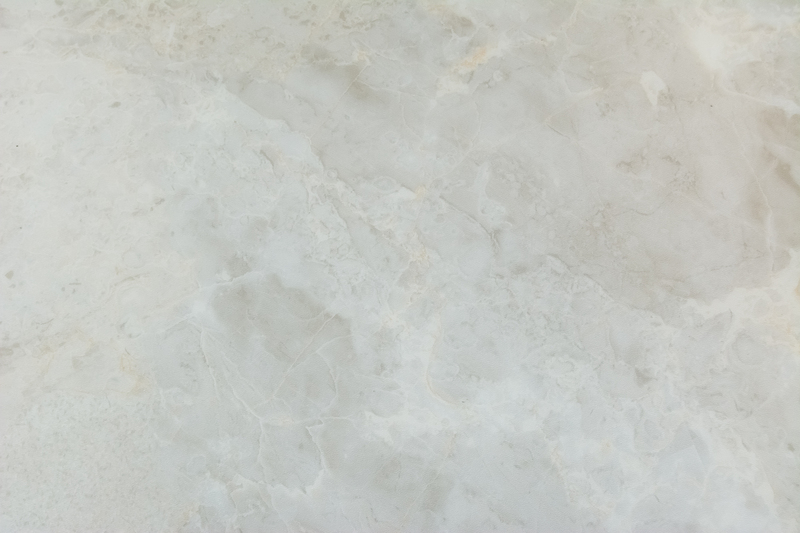 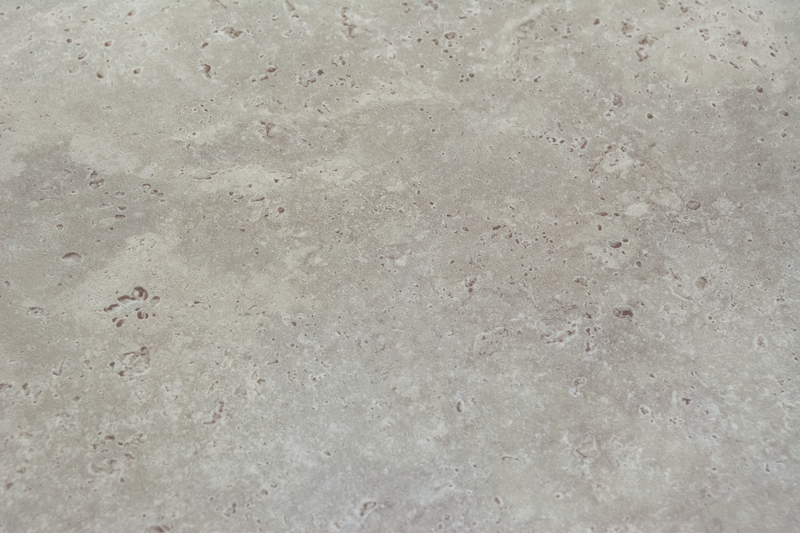 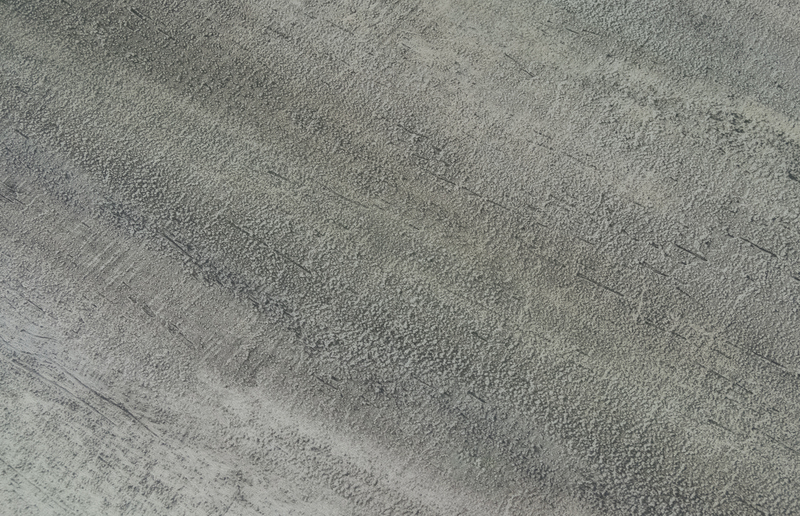 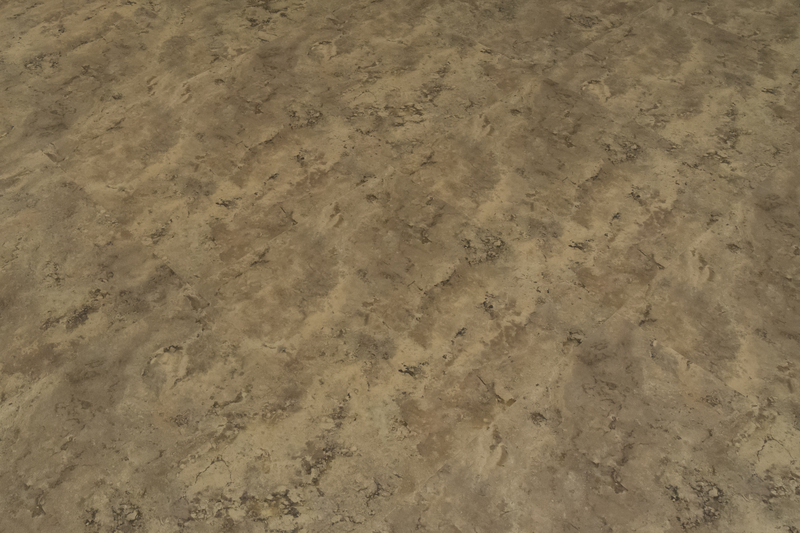 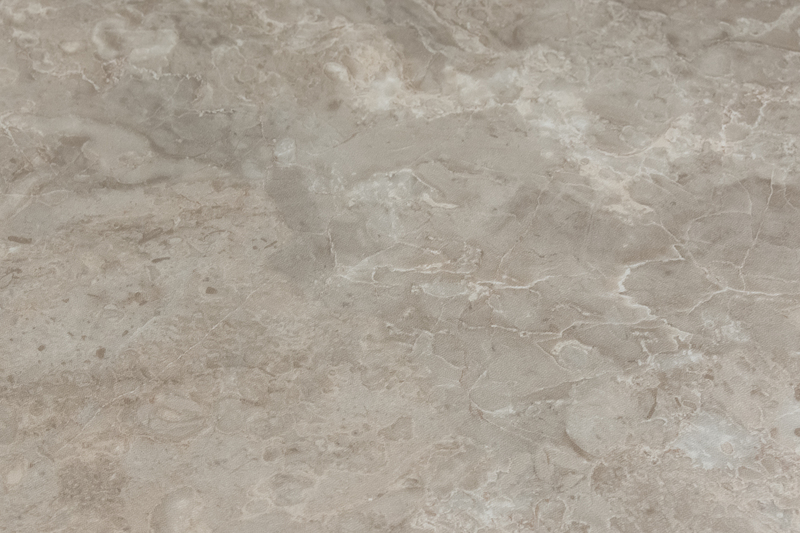 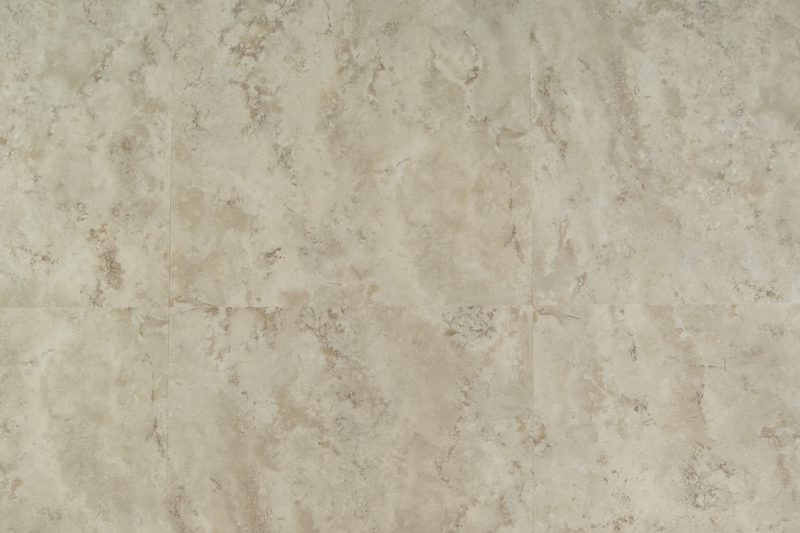 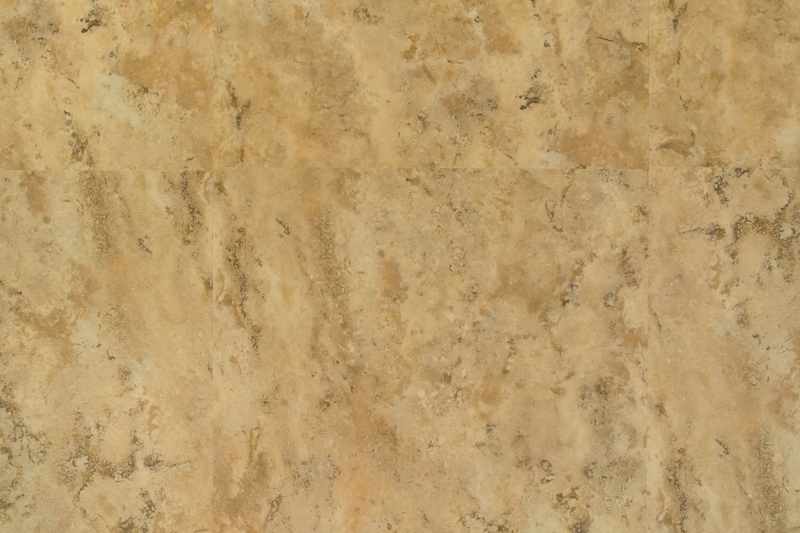 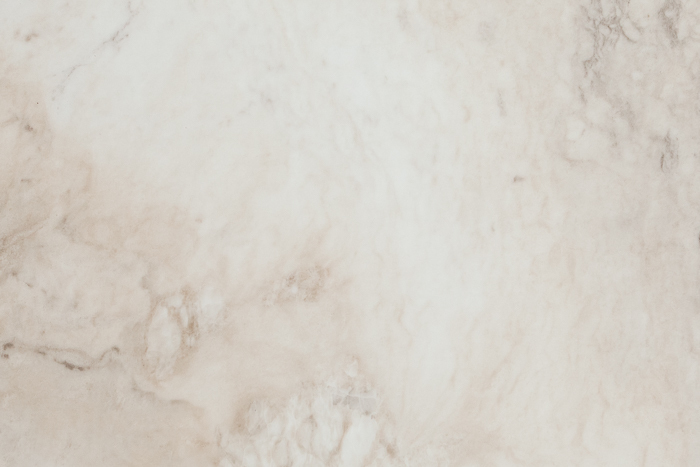 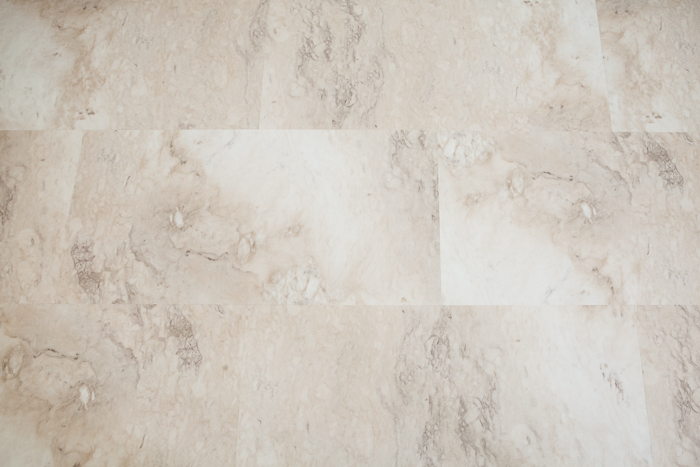 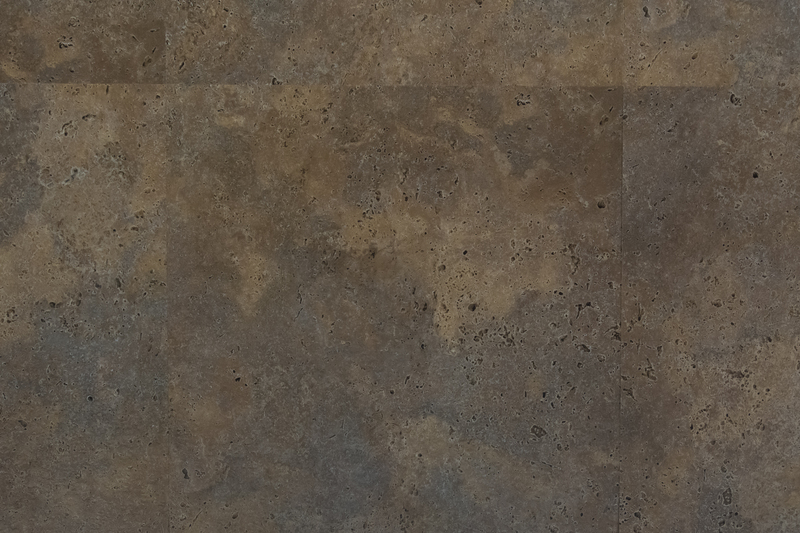 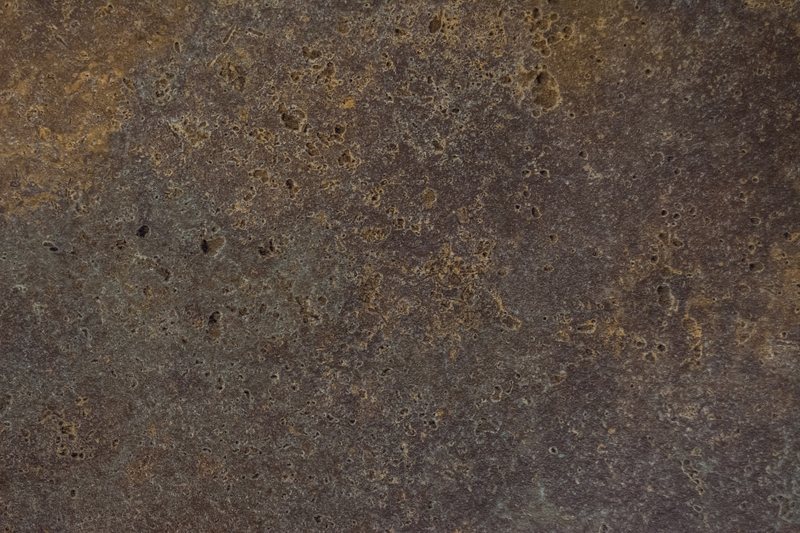 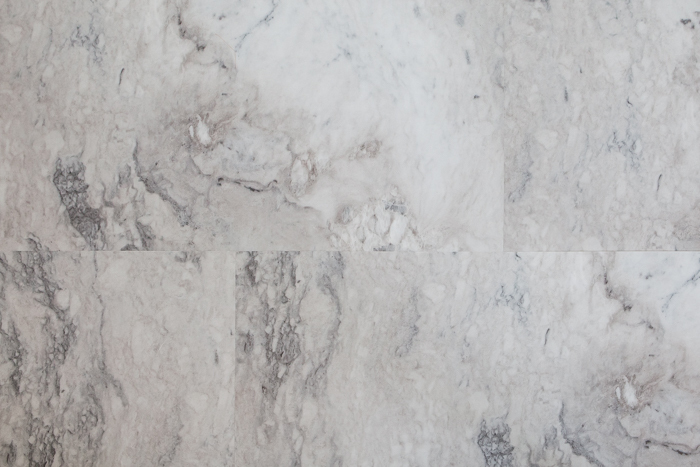 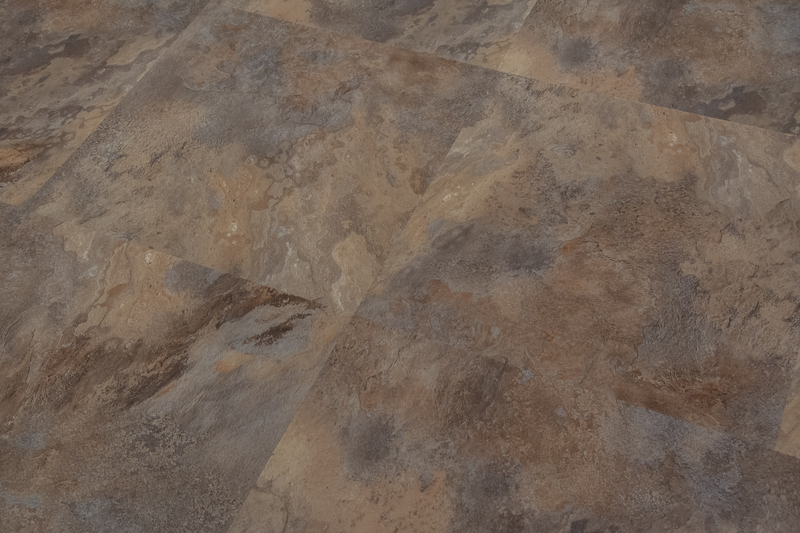 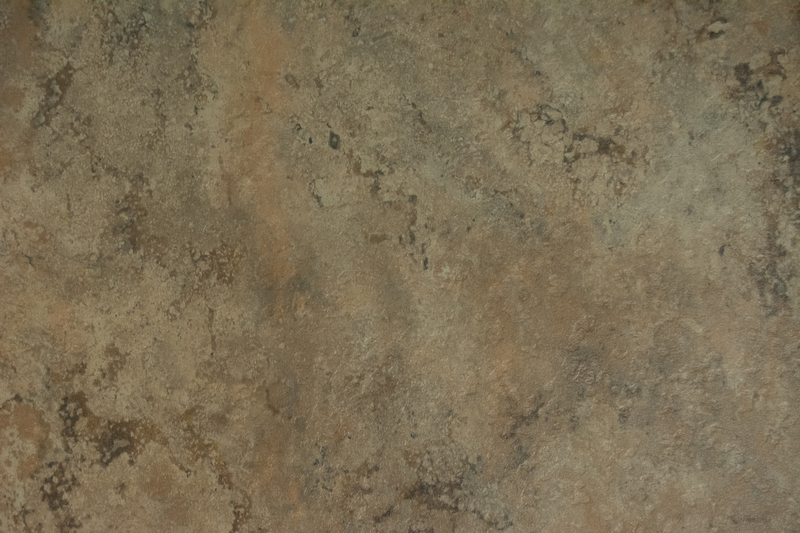 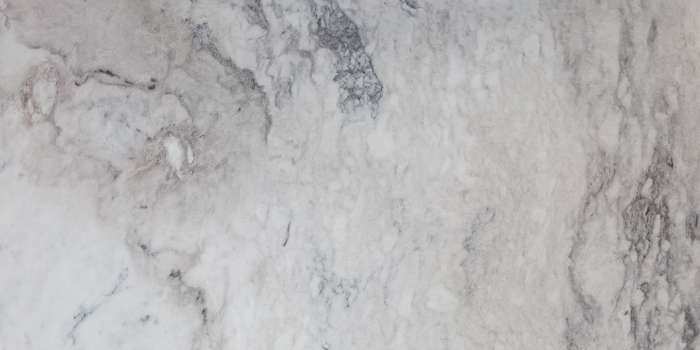 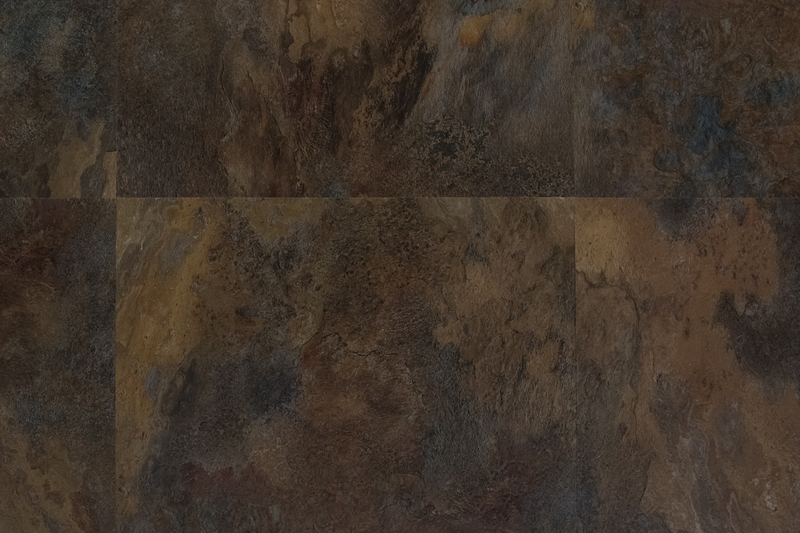 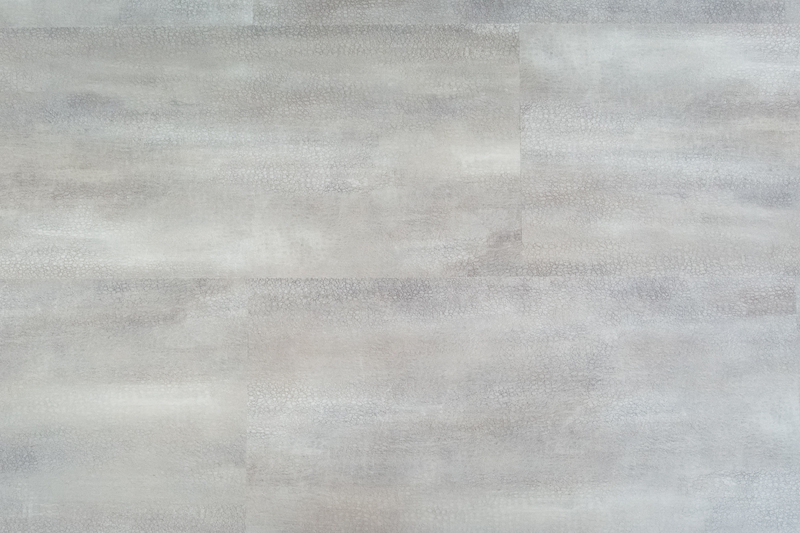 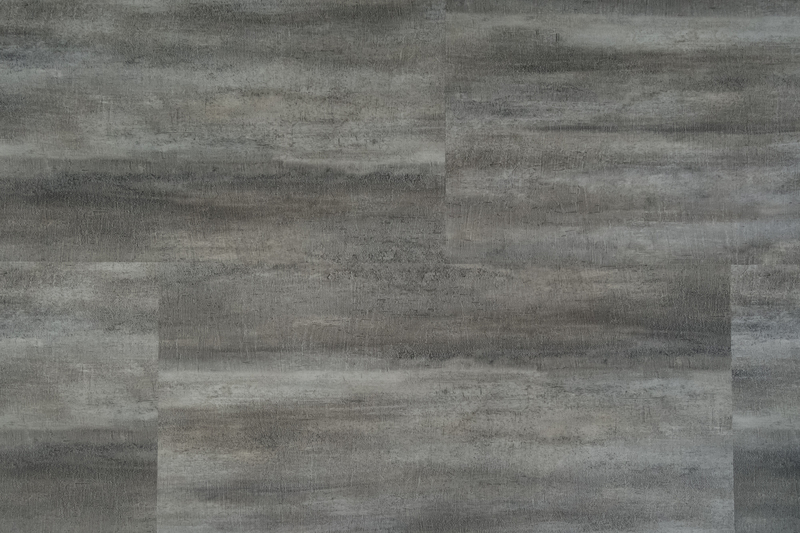 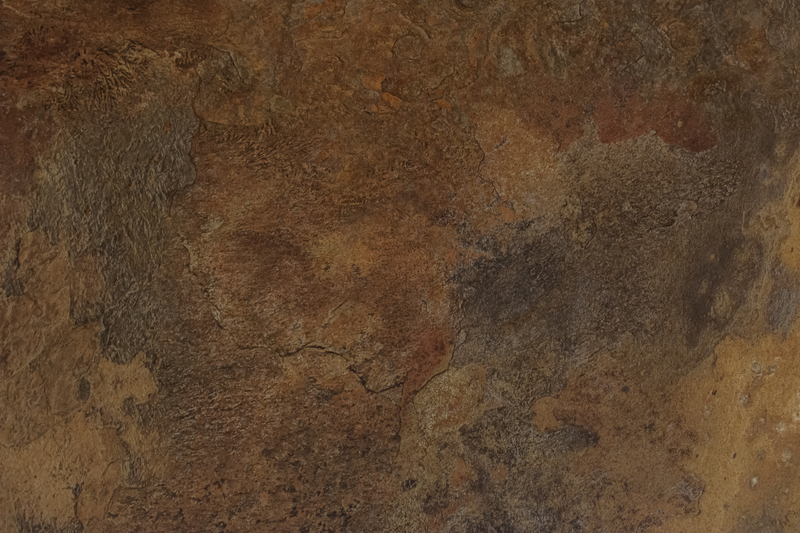 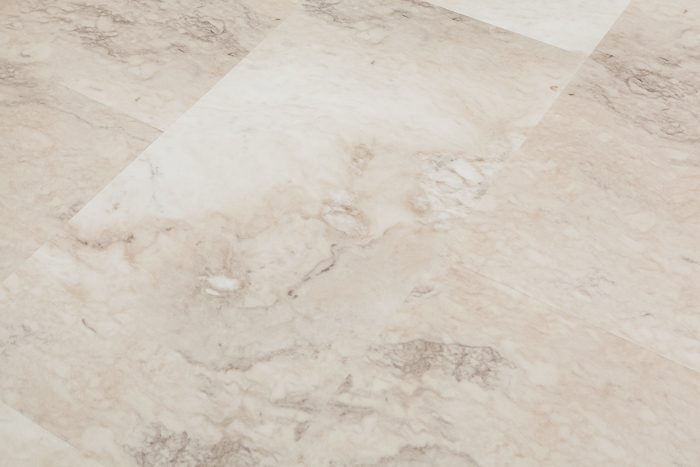 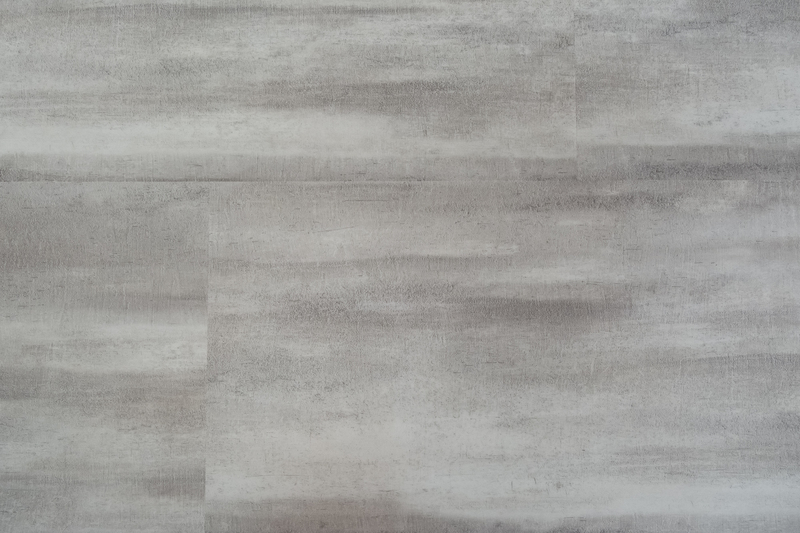 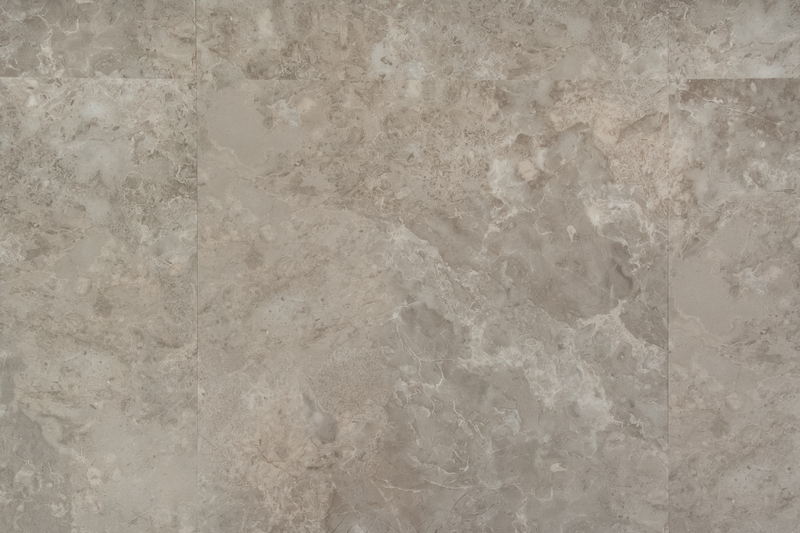 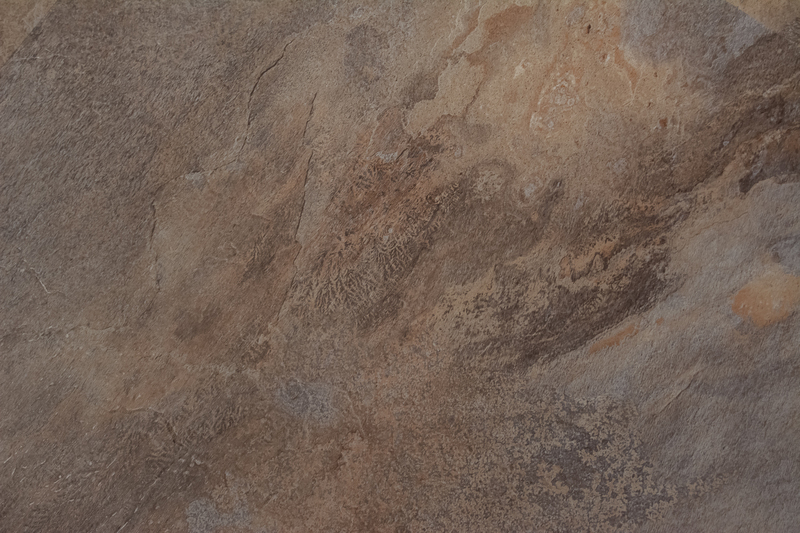 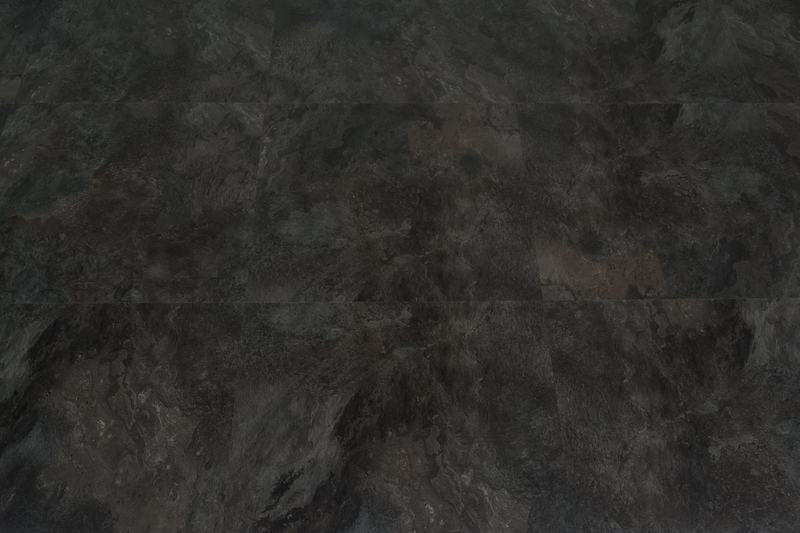 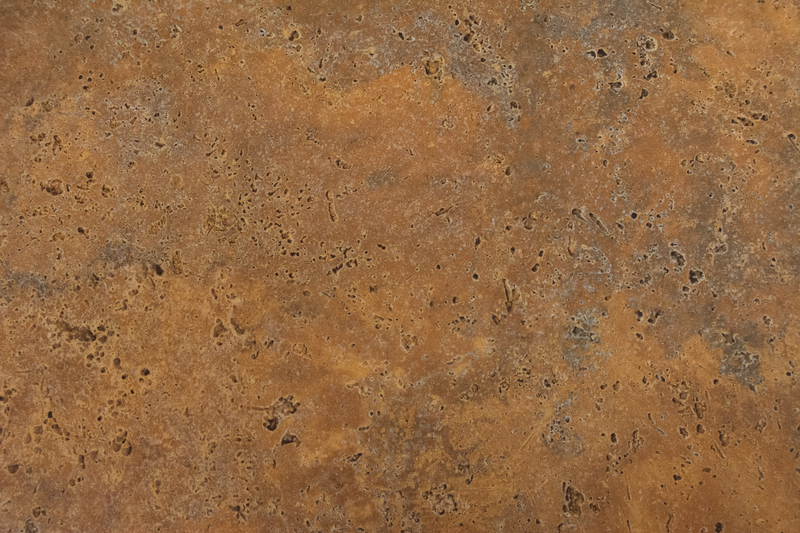 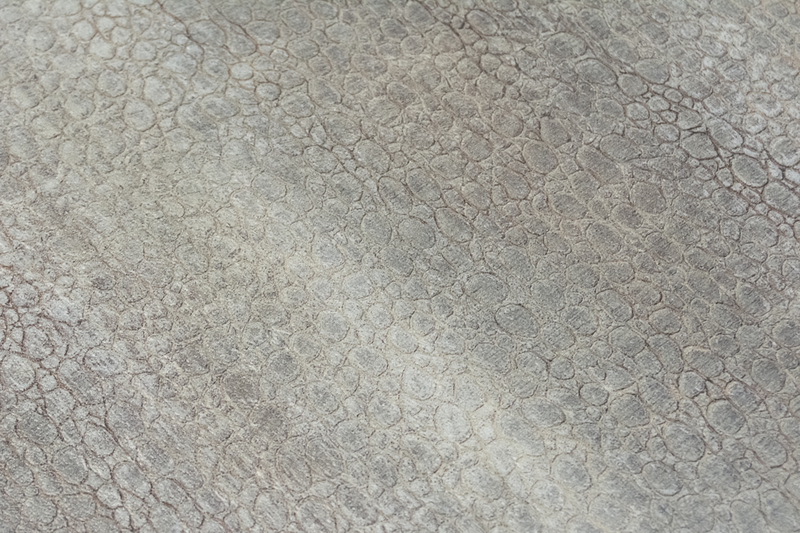 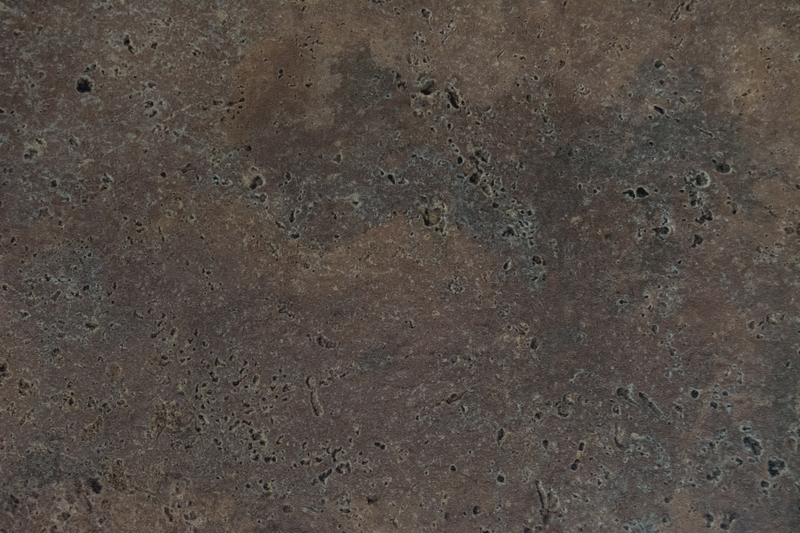 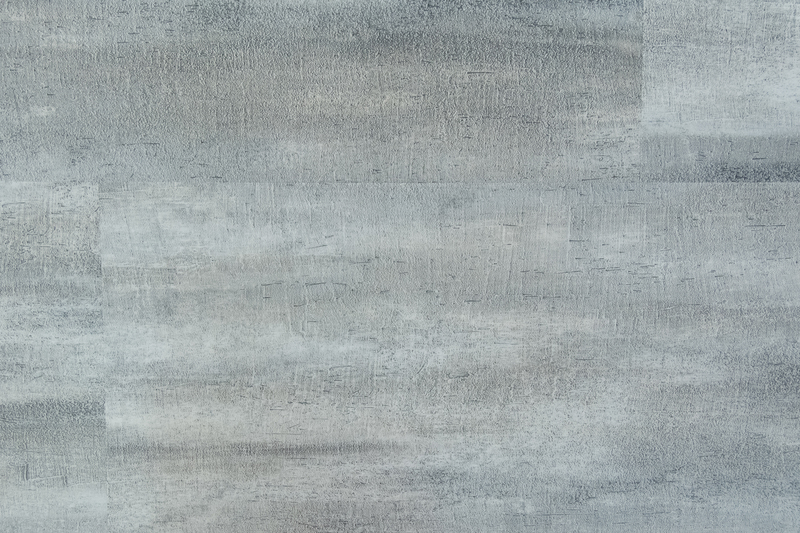 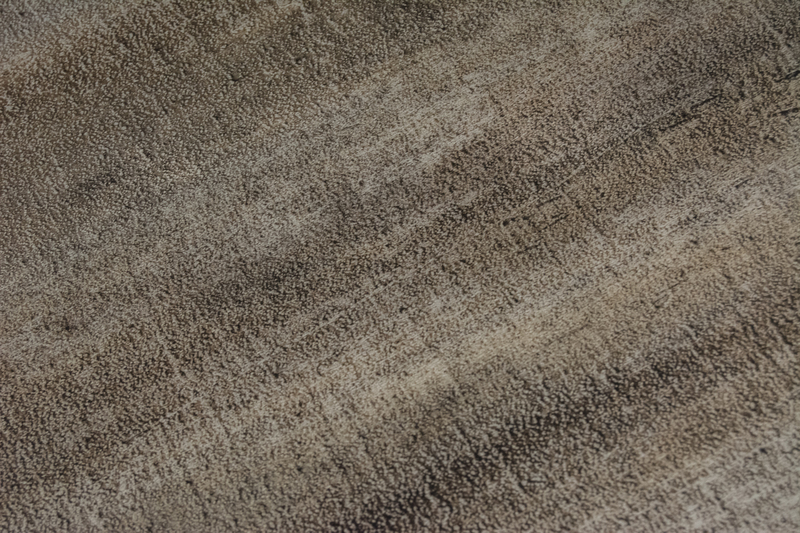 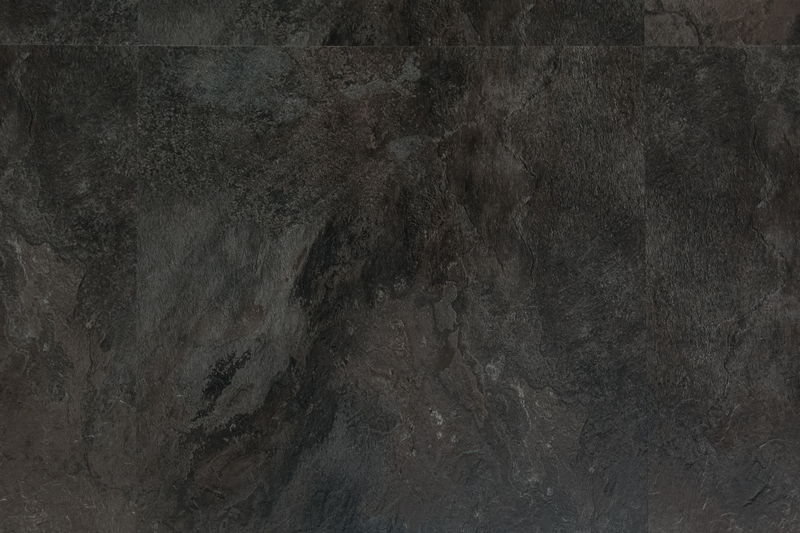 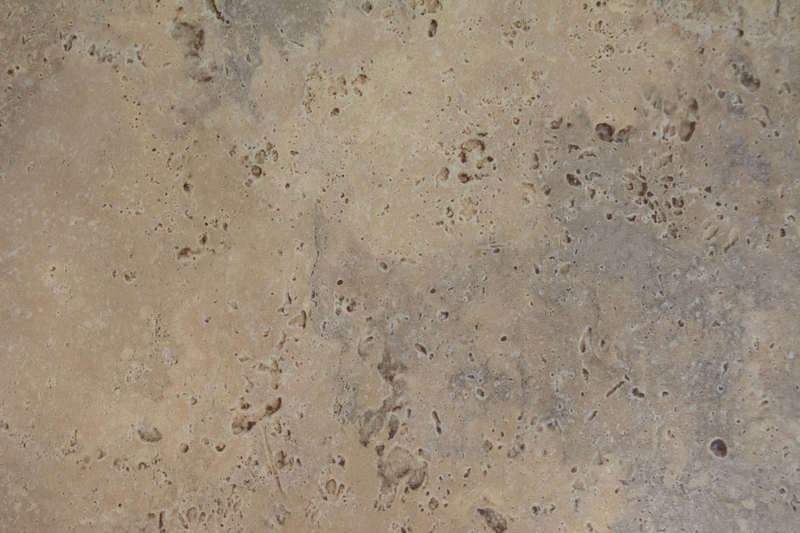 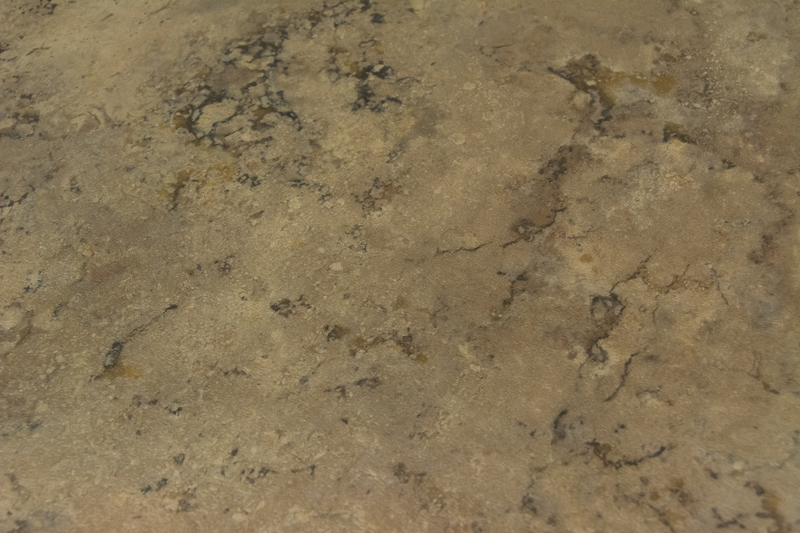 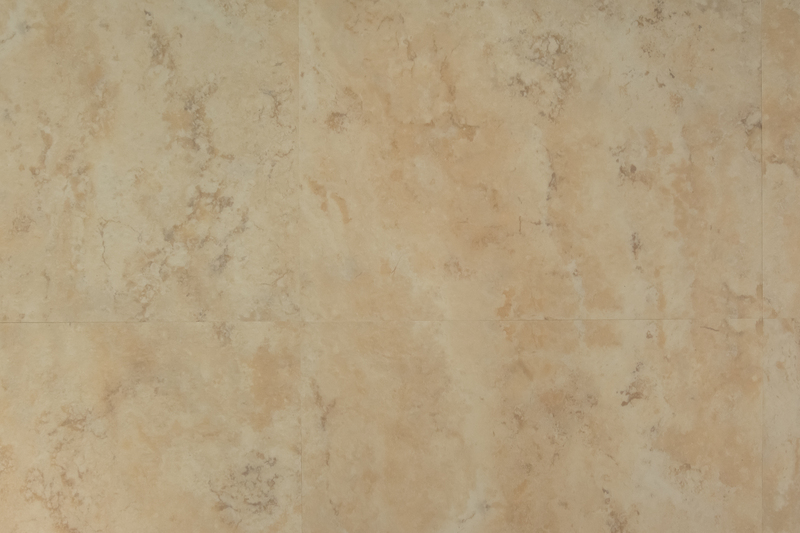 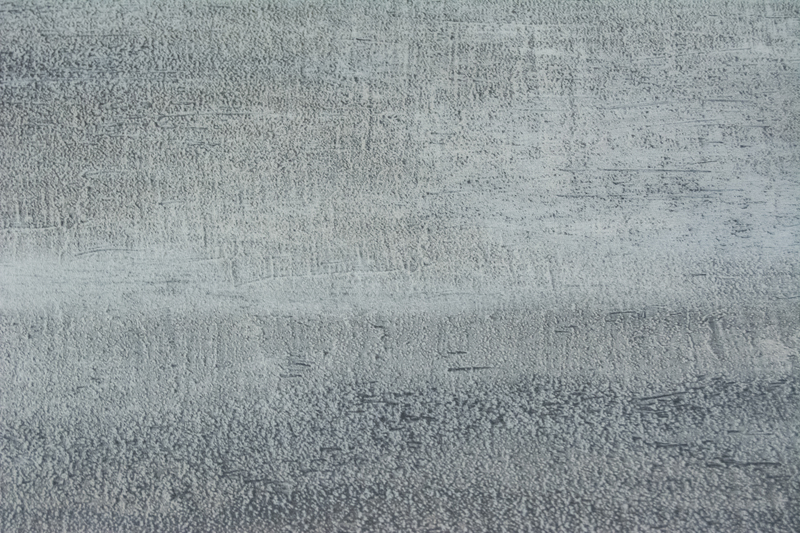 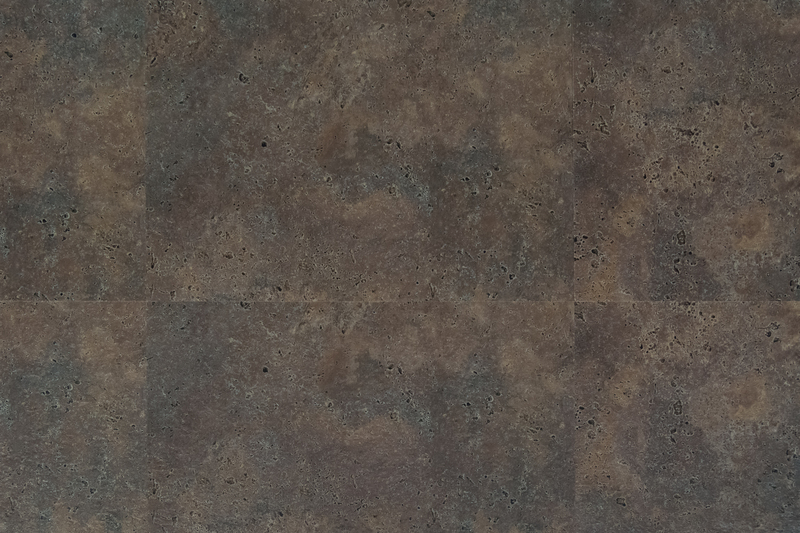 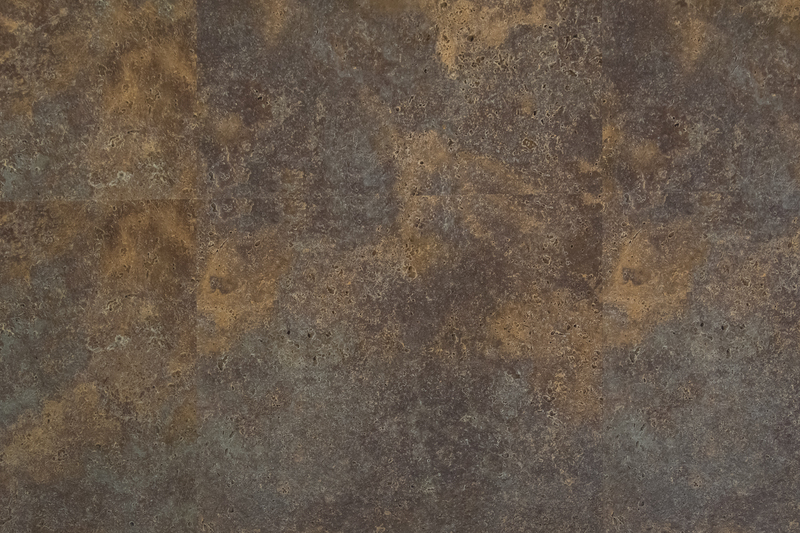 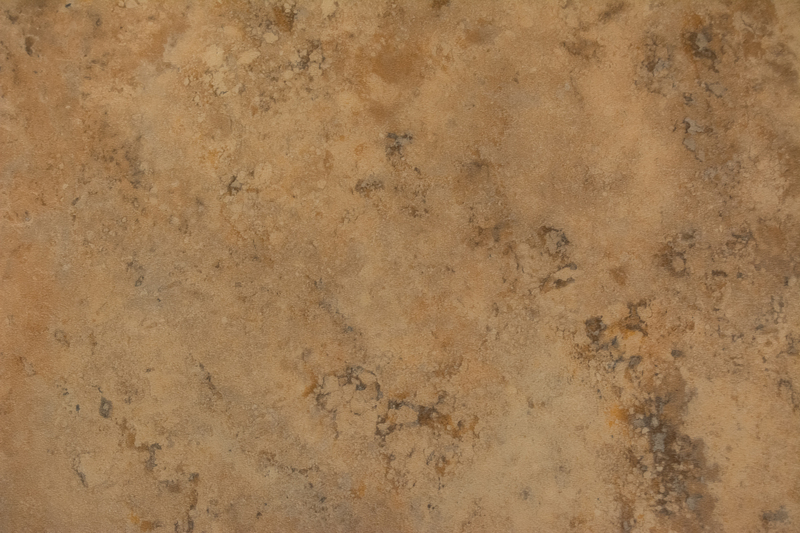 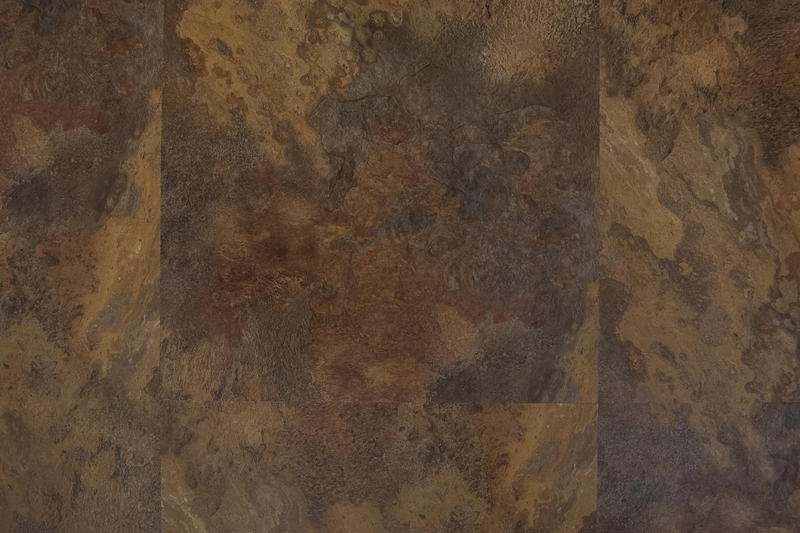 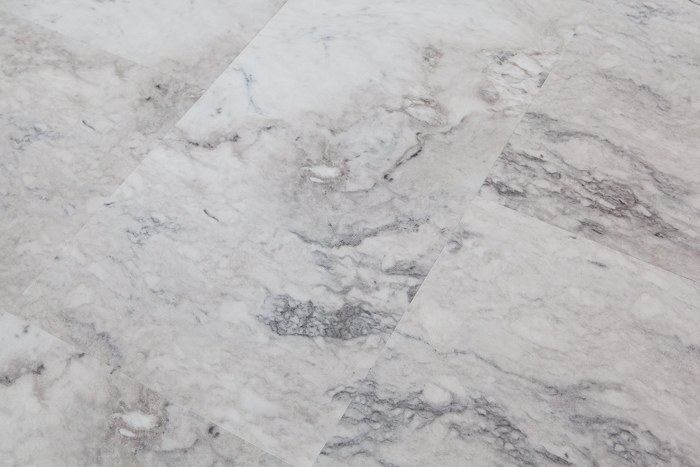 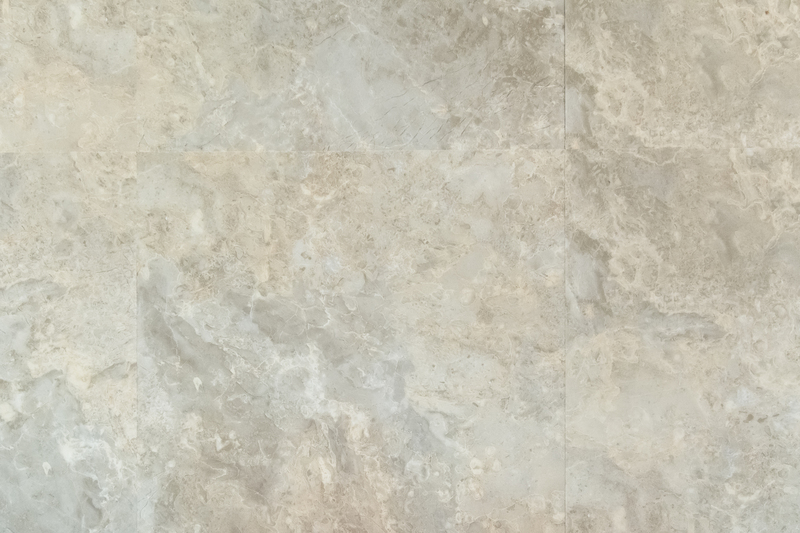 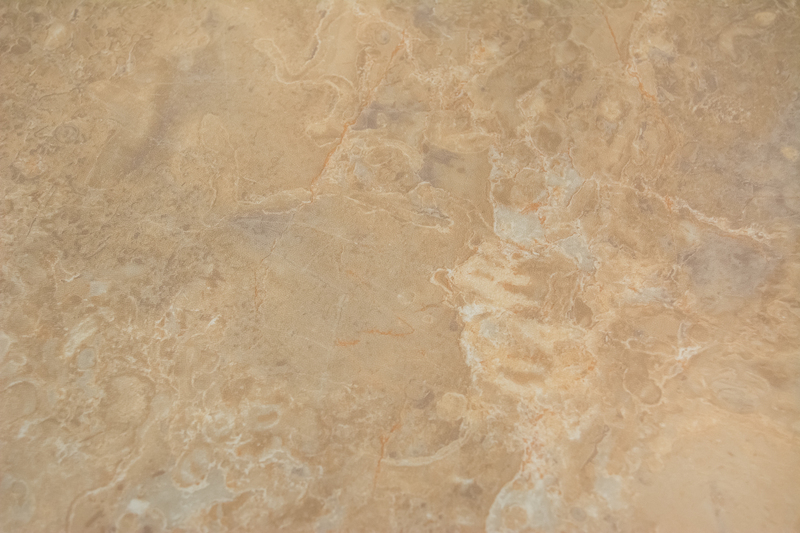 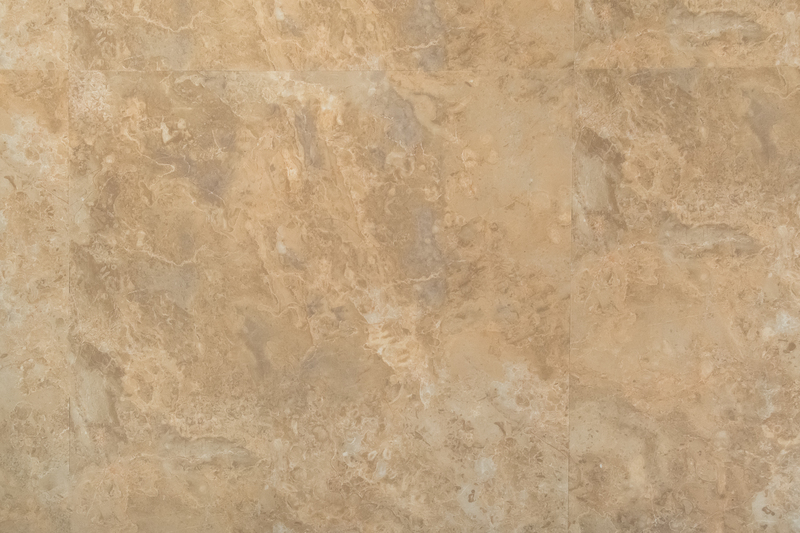 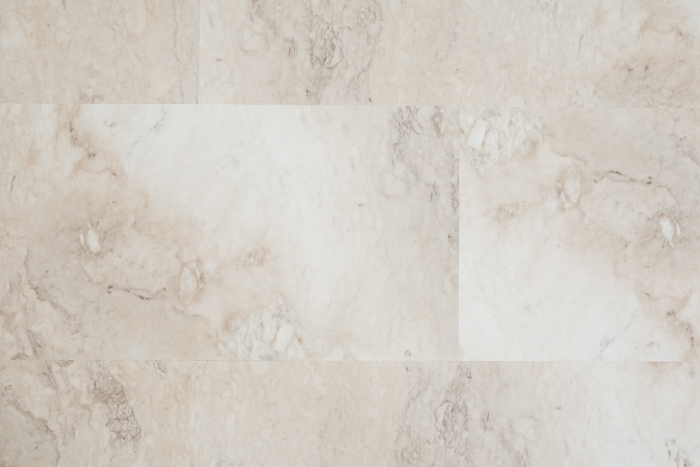 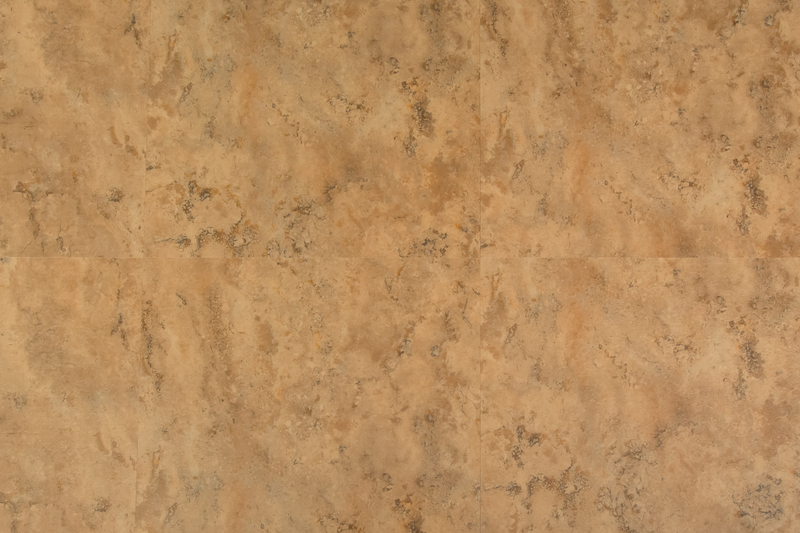 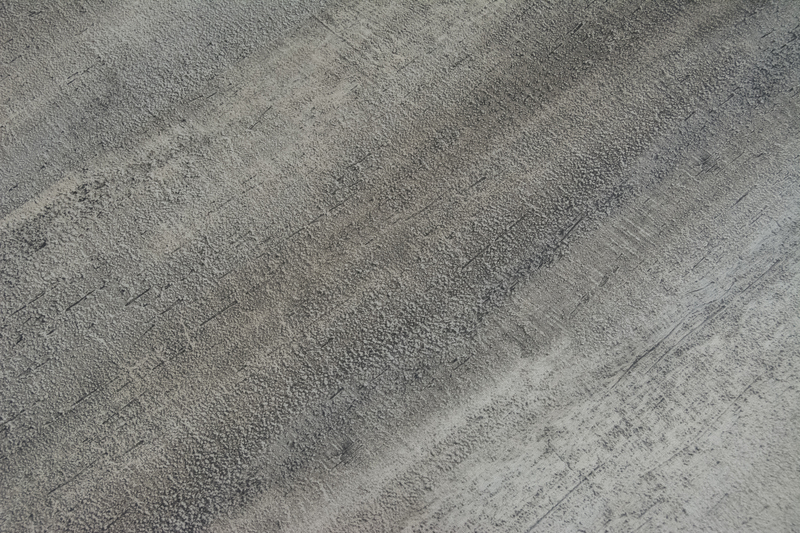 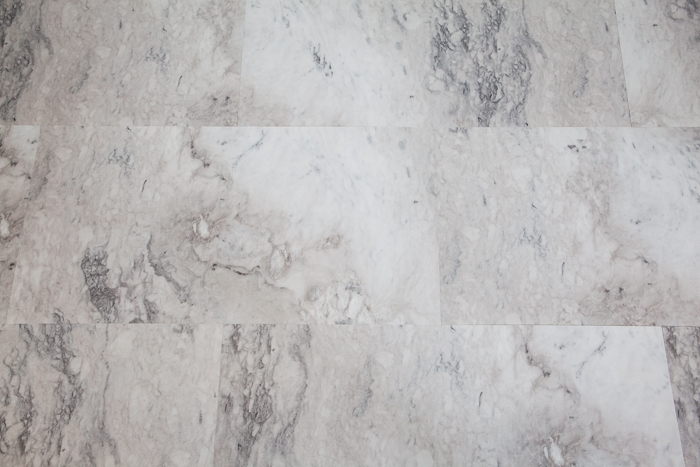 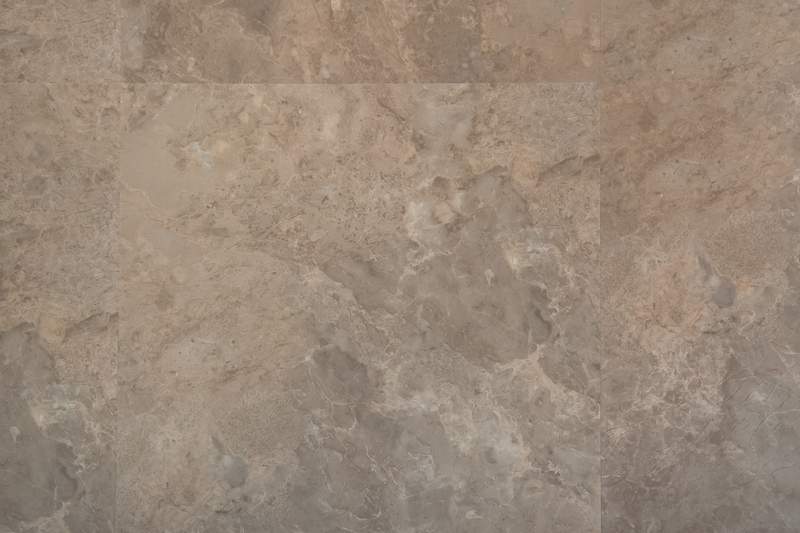 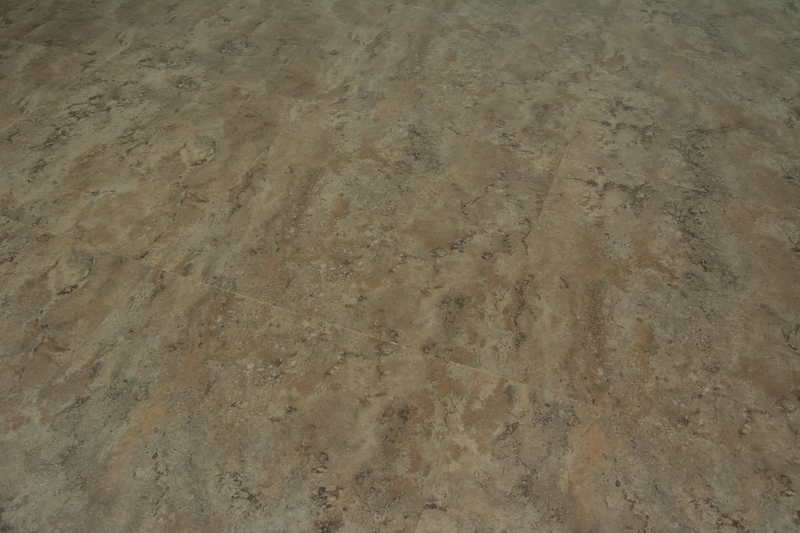 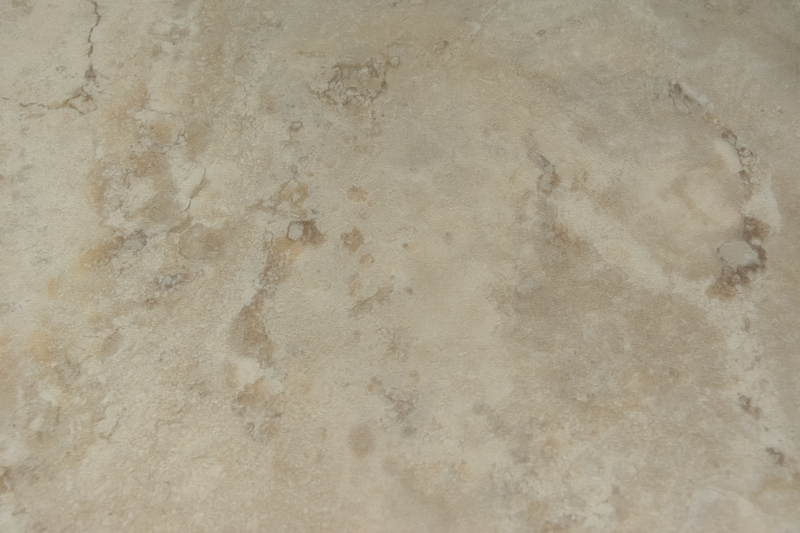 Our Stone Luxury Vinyl Tile Collection offers the same low maintenance characteristics that you come to expect in the FloorFolio flooring line. 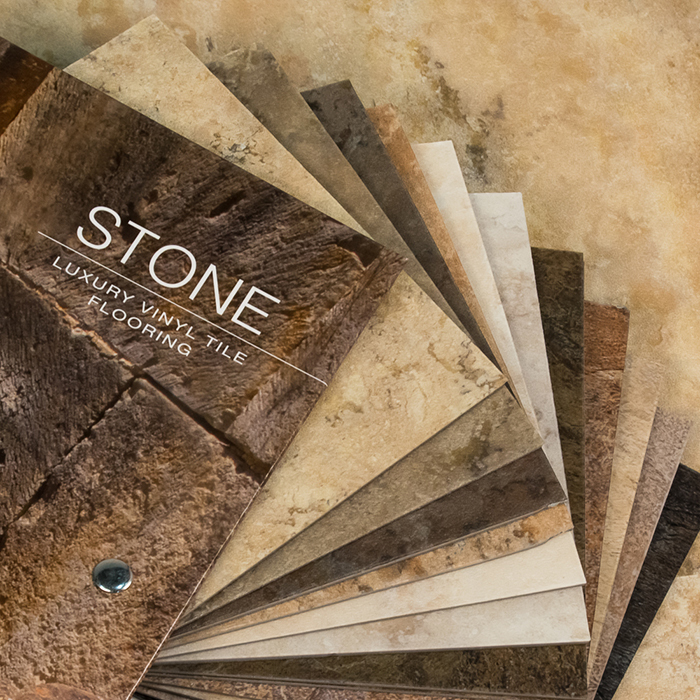 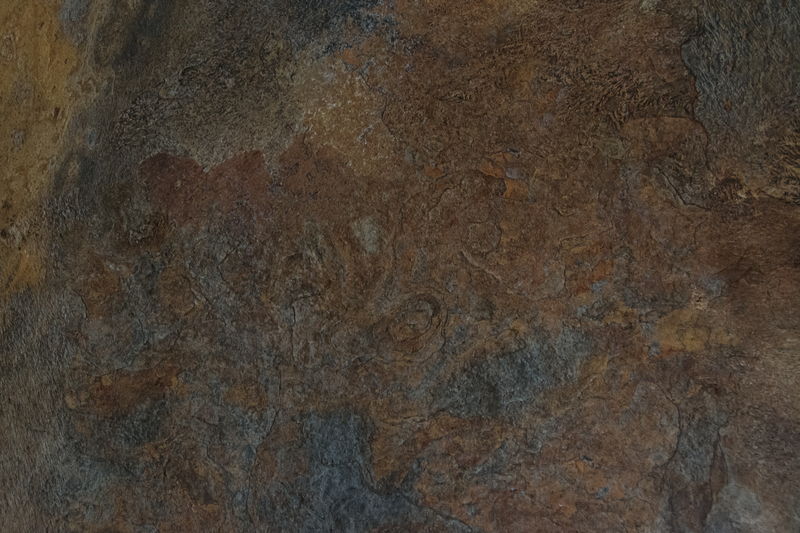 Offering many different visuals recreating the natural characteristics of stone, we have the product to meet the needs of any environment. 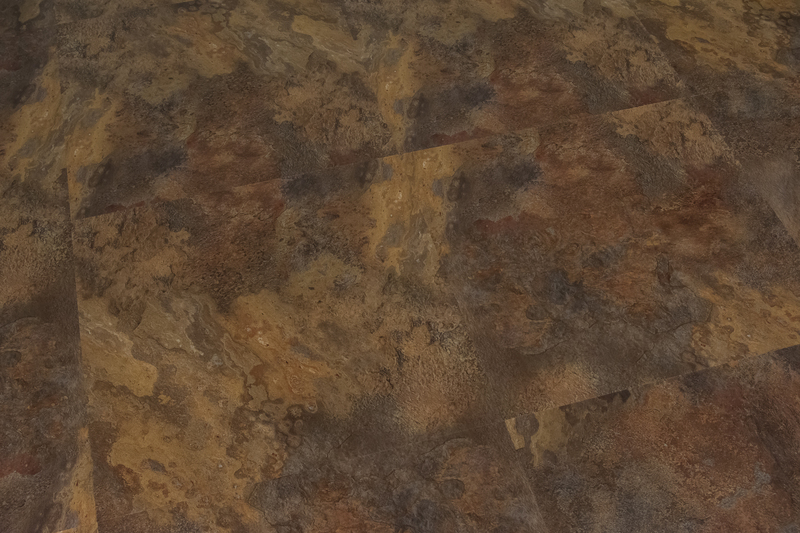 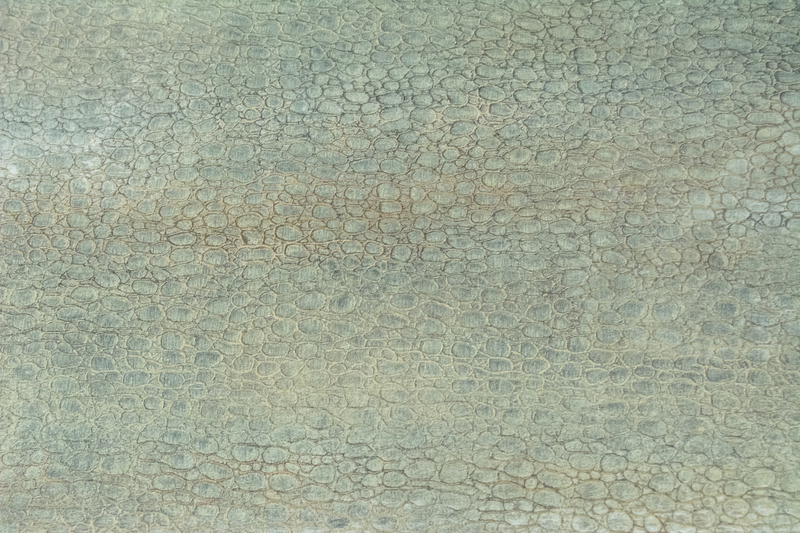 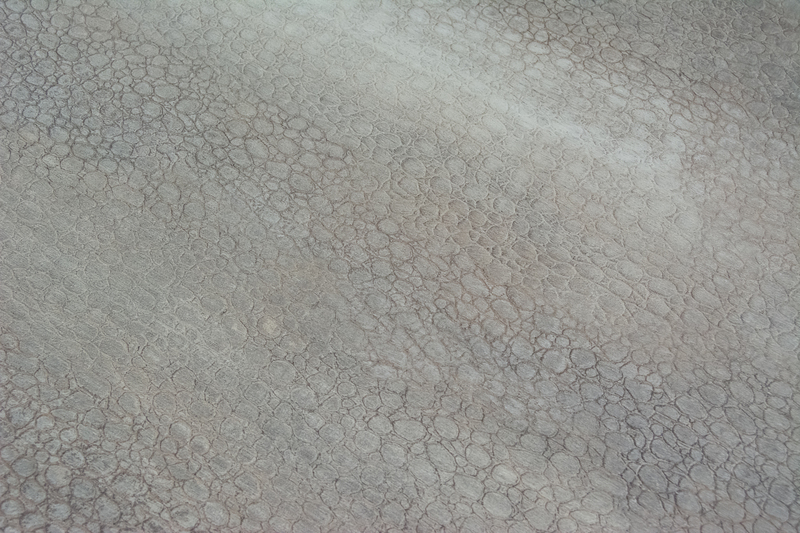 Seascapes can be special ordered in 2mm with an 8mil or 12mil wear layer. 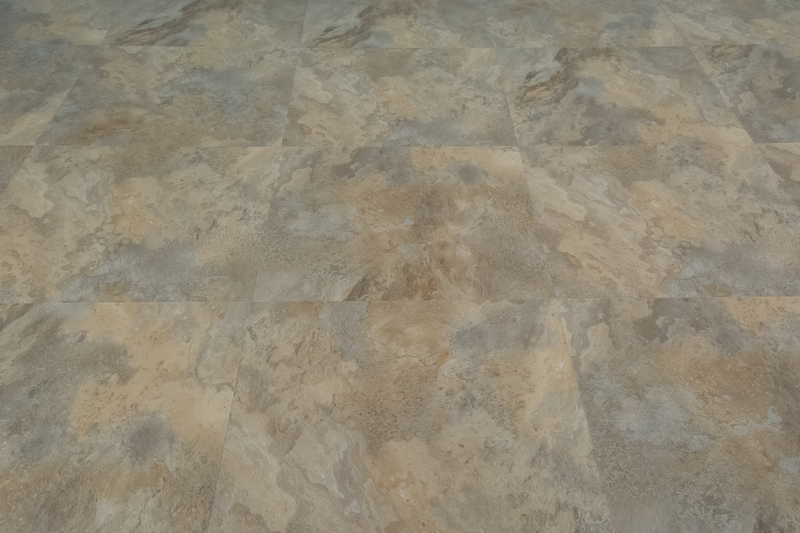 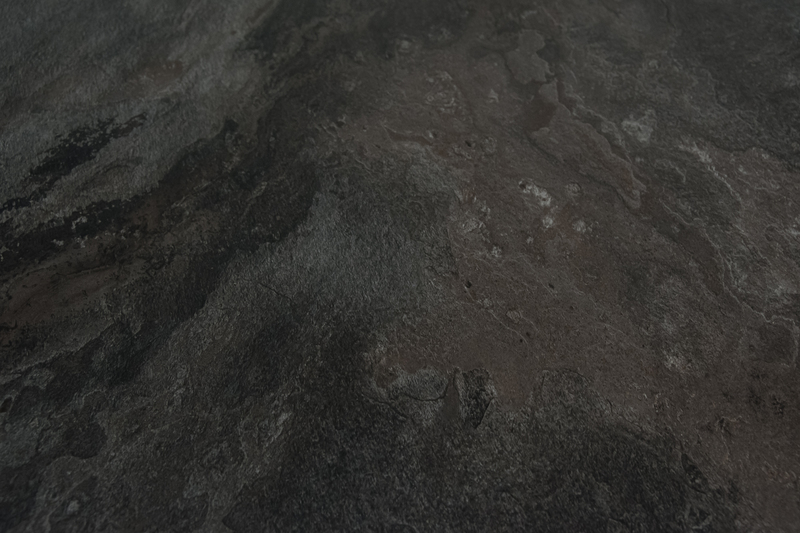 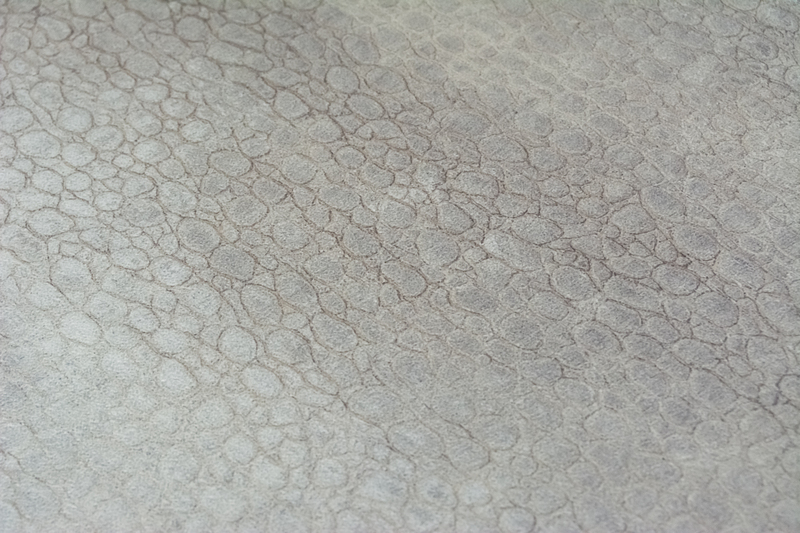 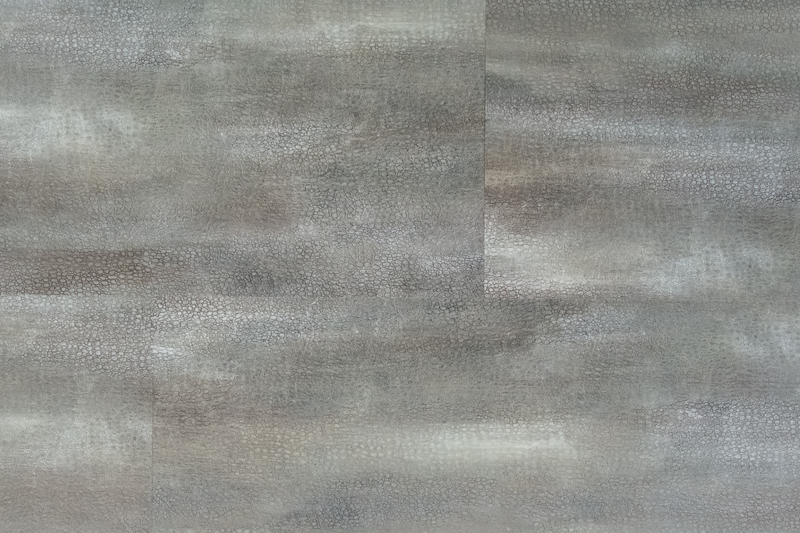 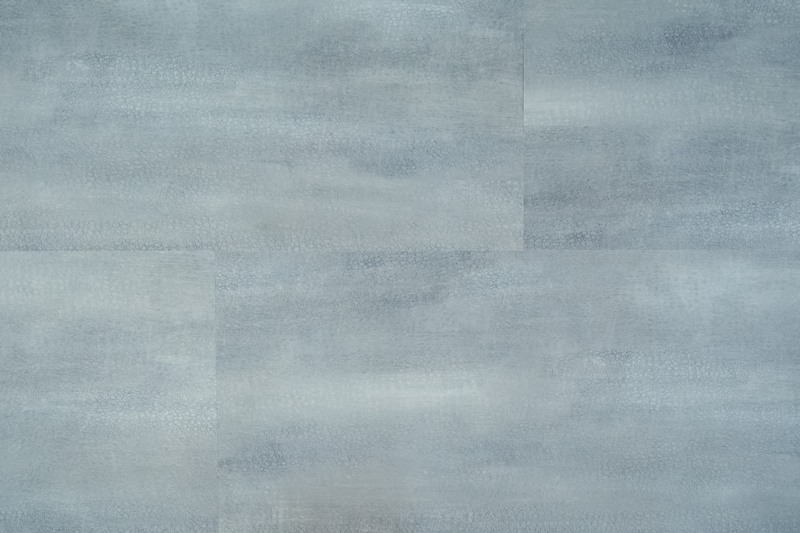 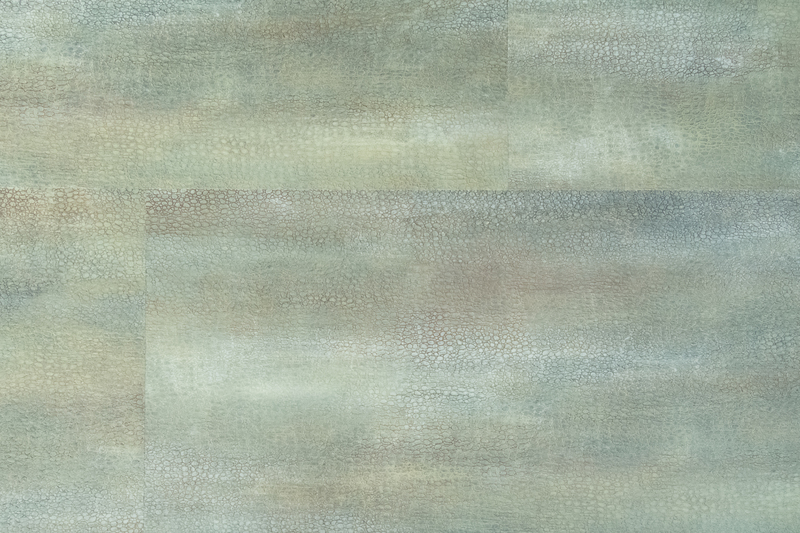 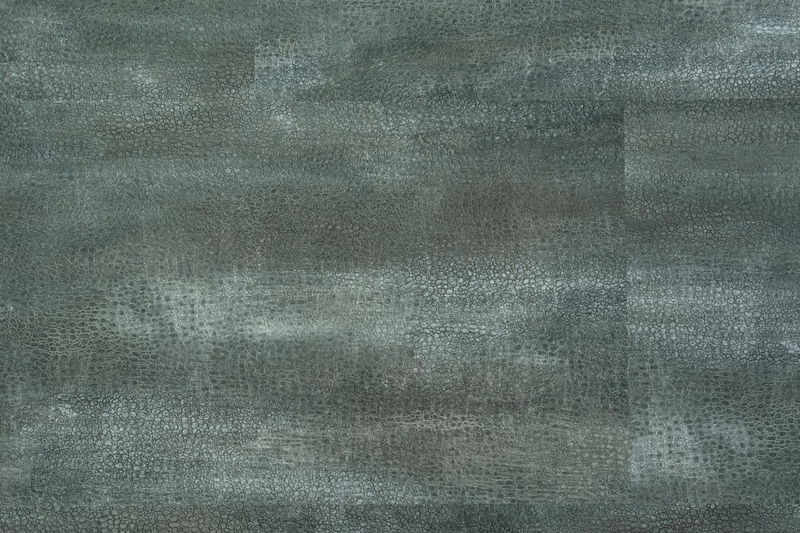 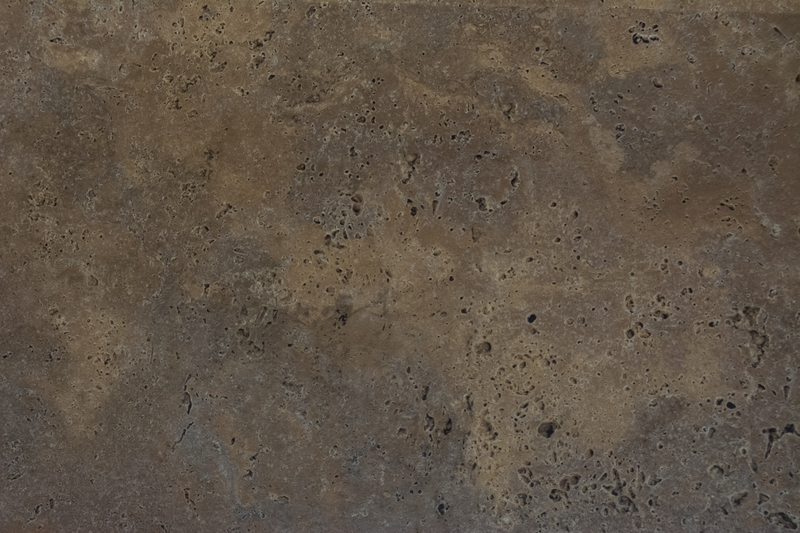 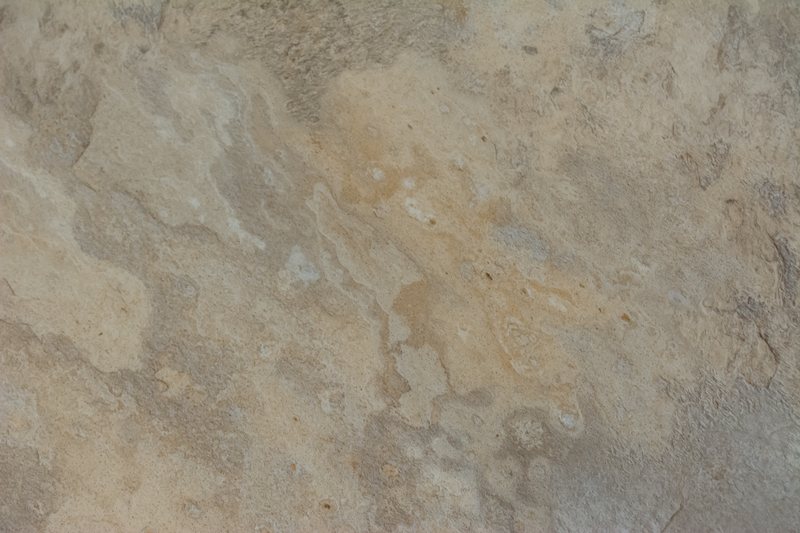 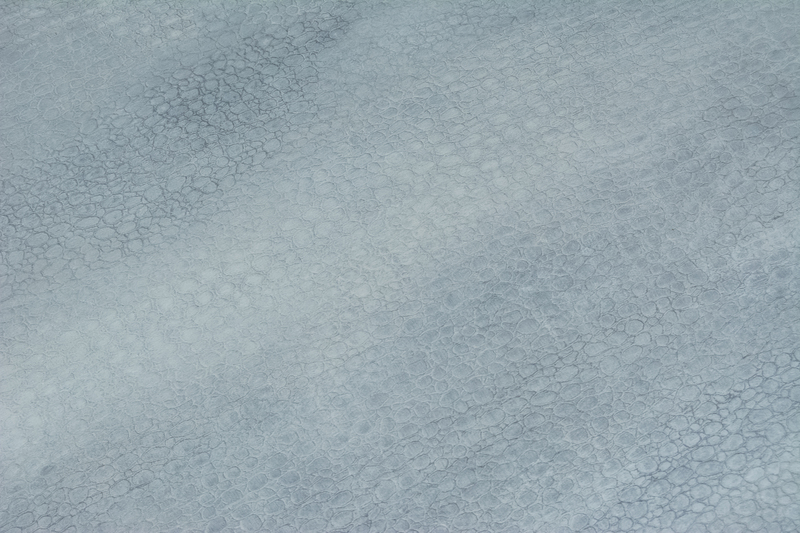 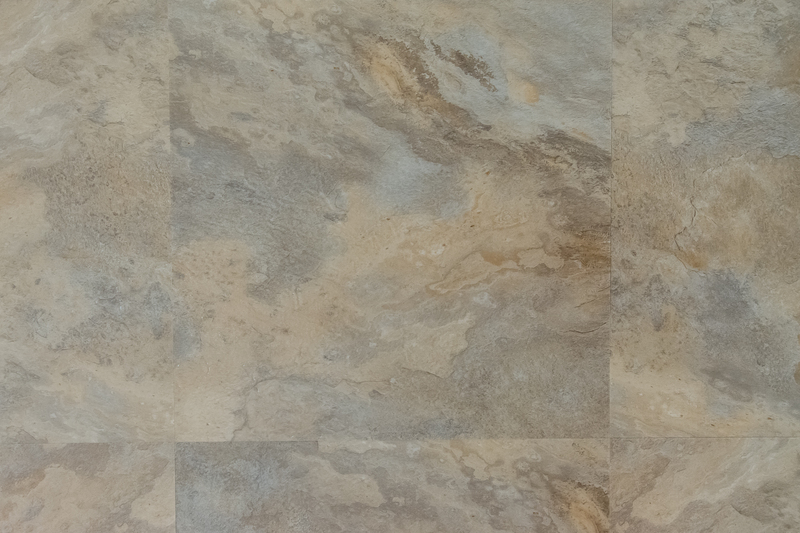 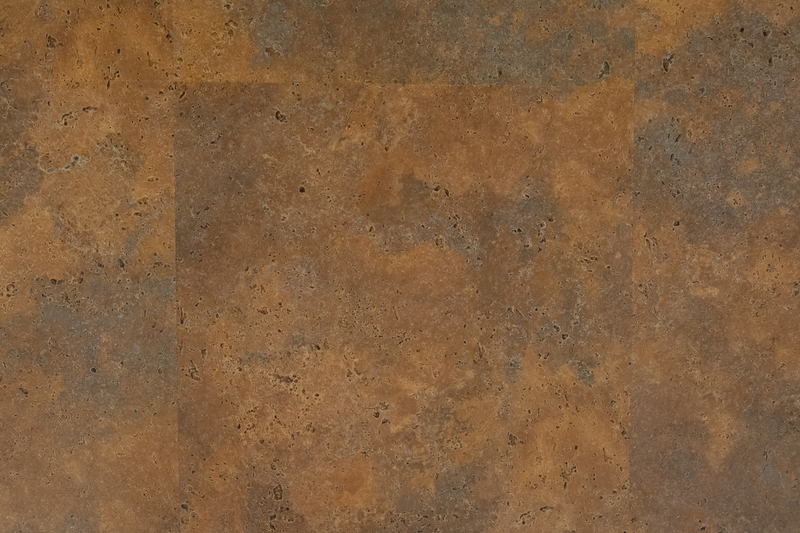 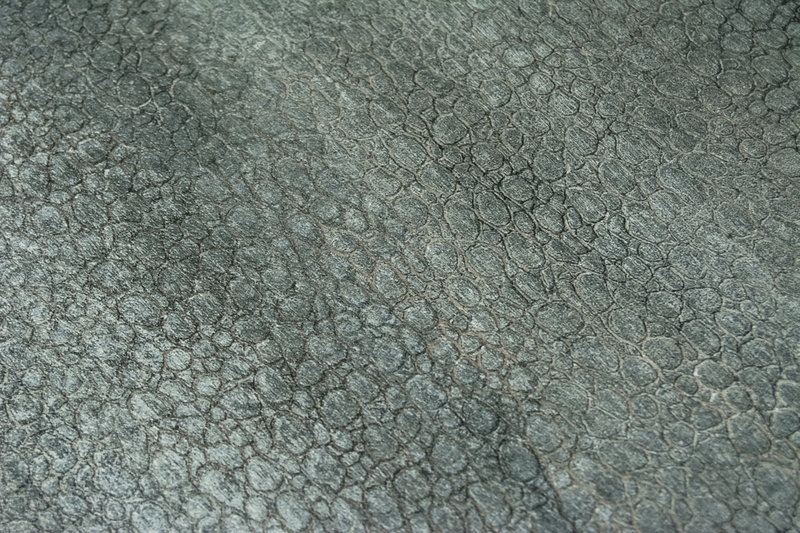 Seascapes can only be manufactured as EnviroQuiet® when the tile size is special ordered as 18” x 18”.